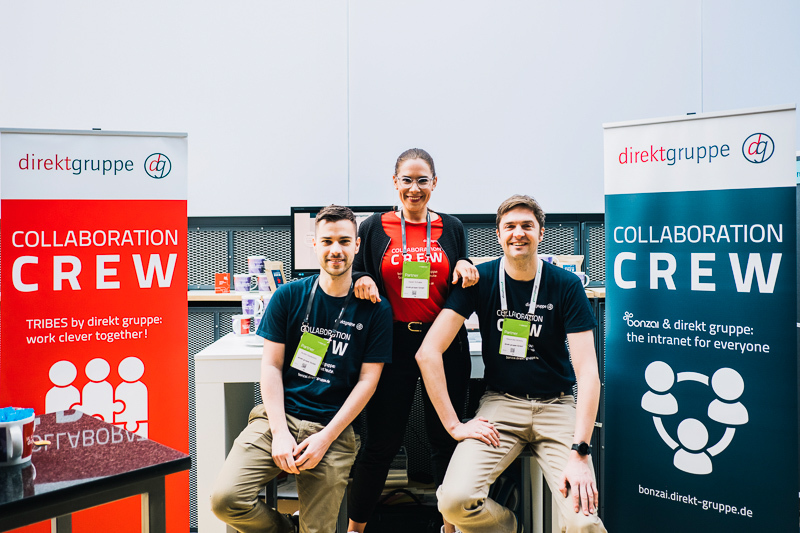 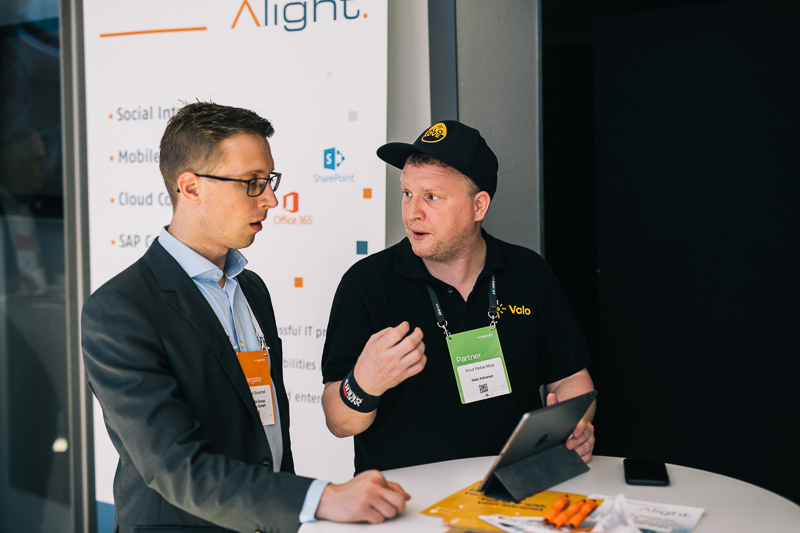 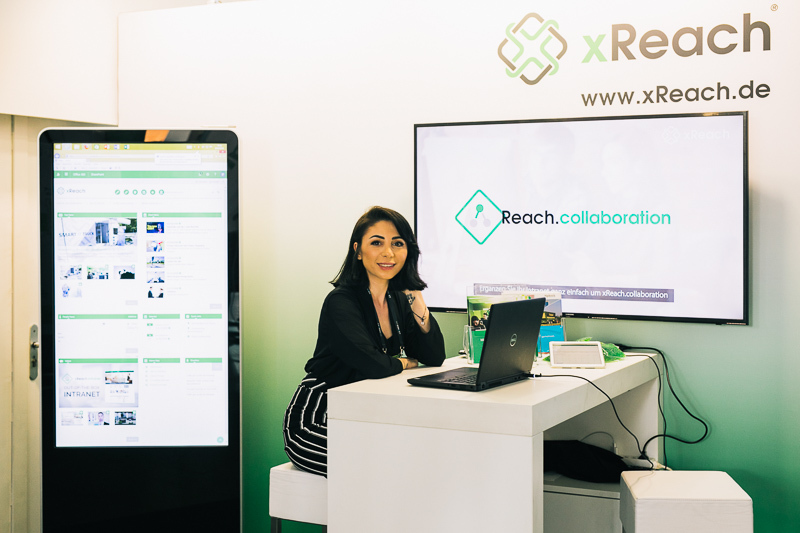 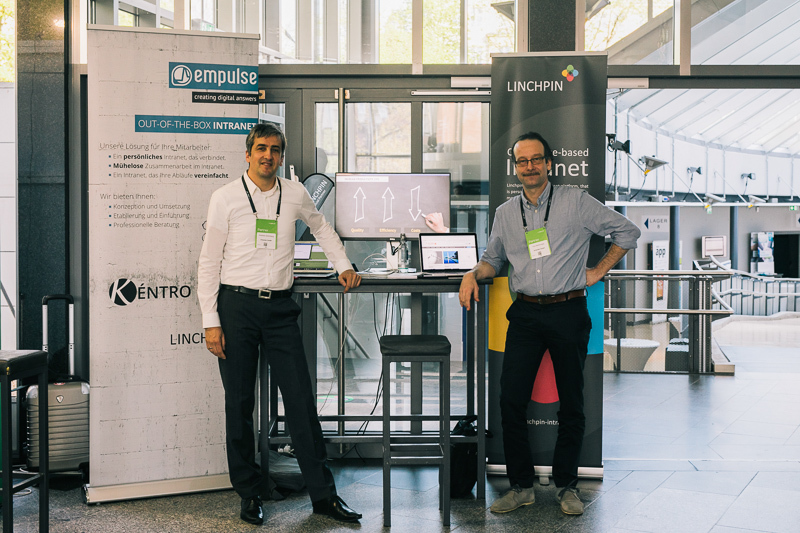 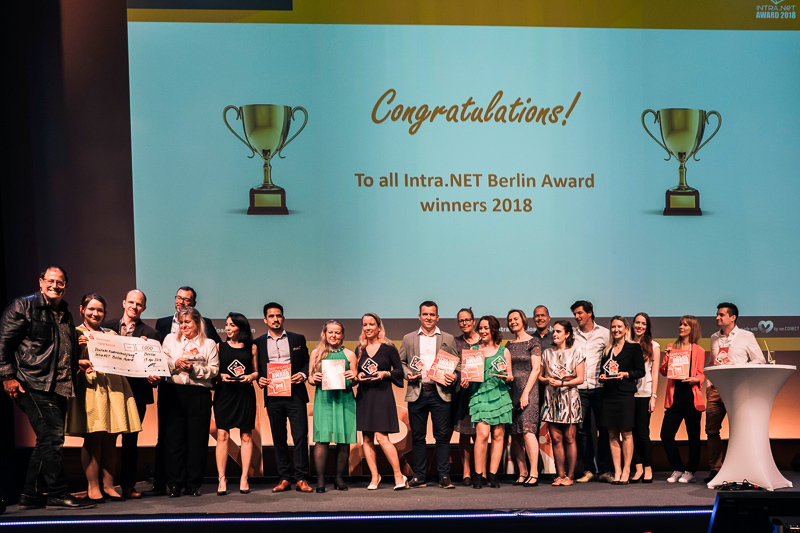 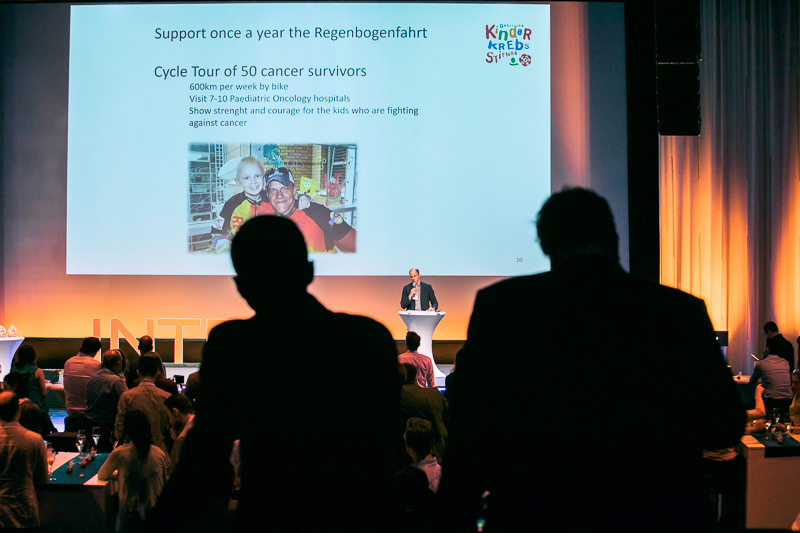 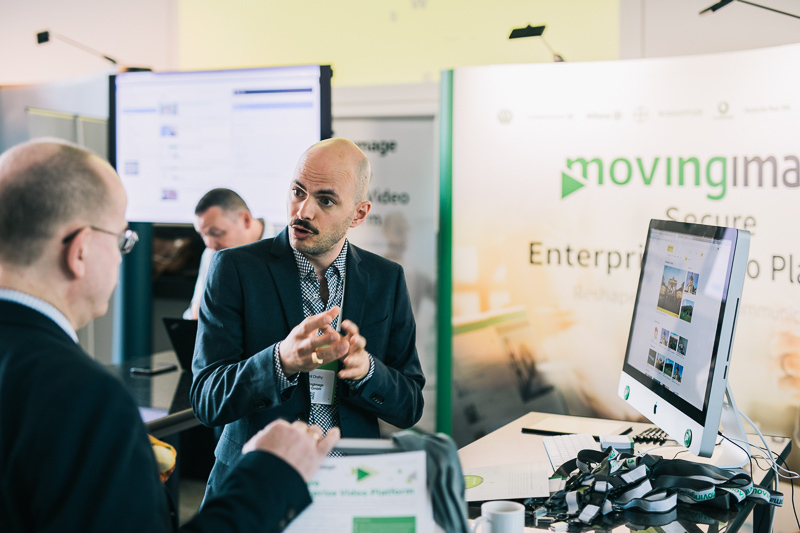 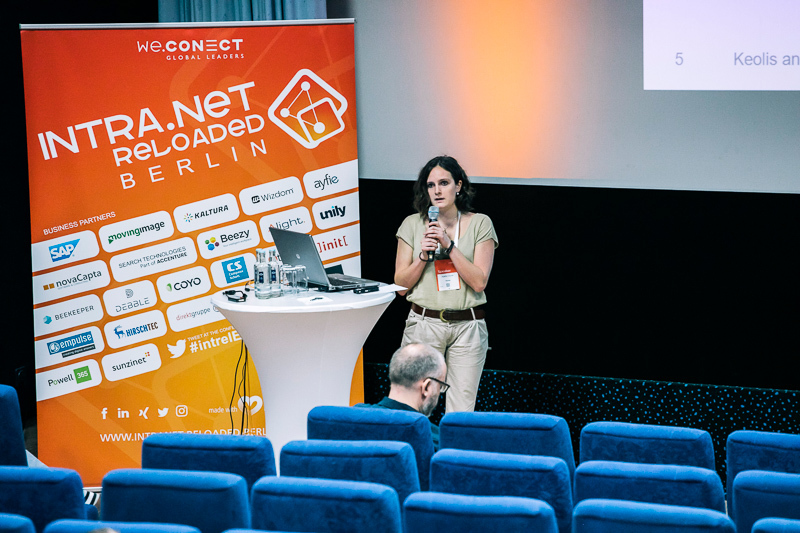 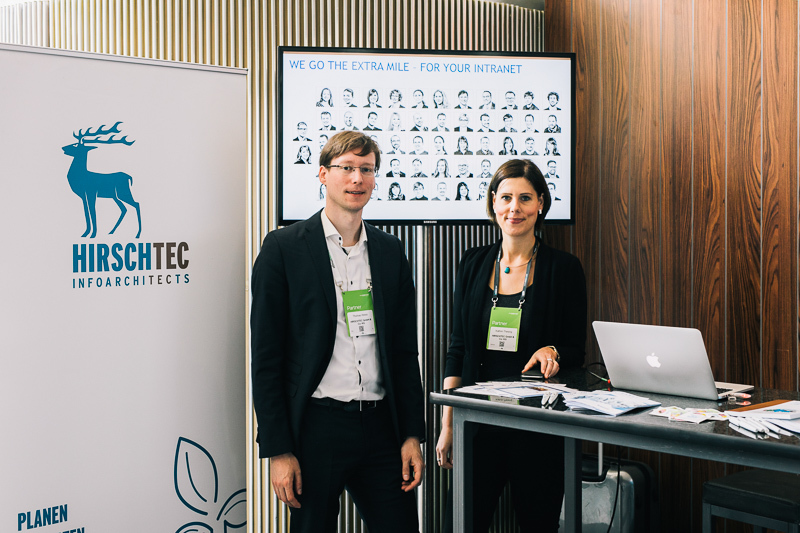 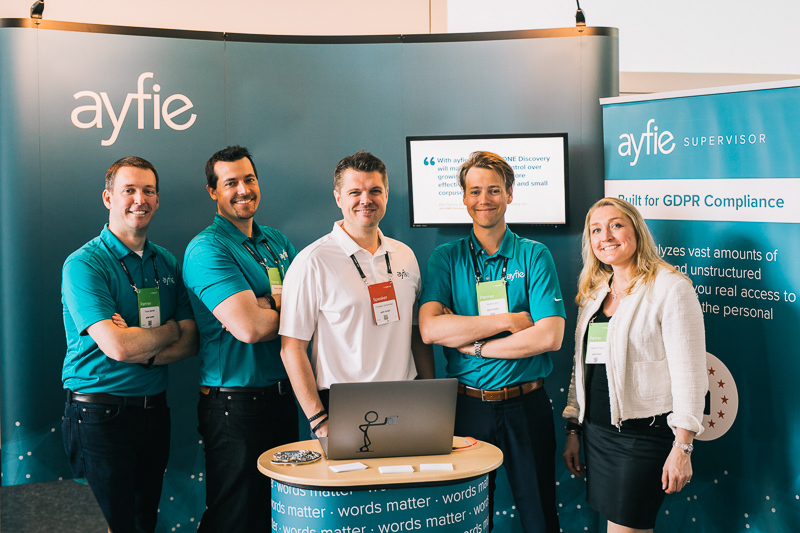 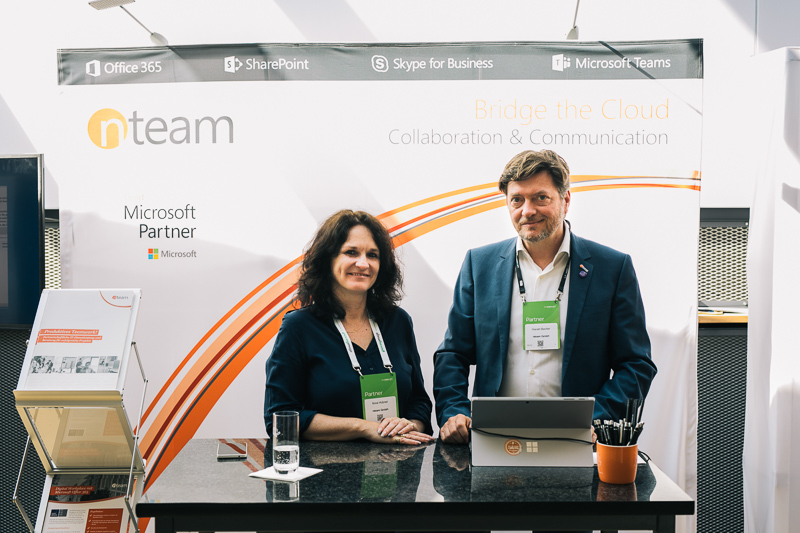 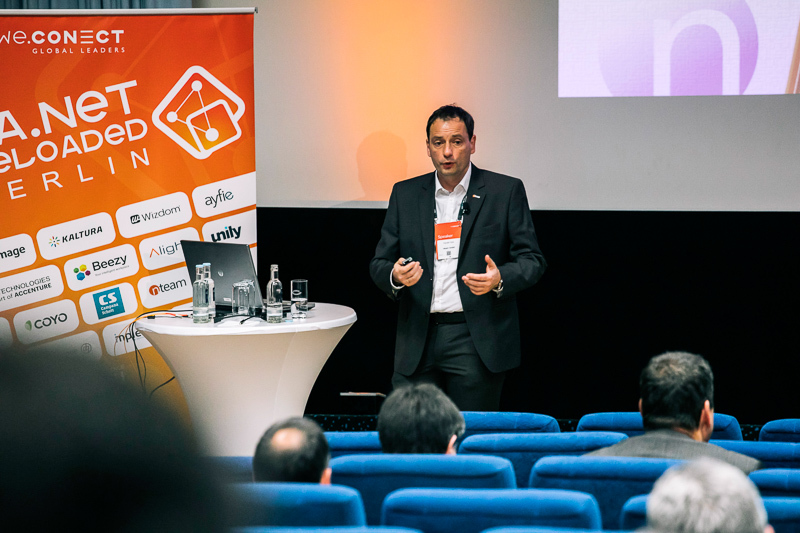 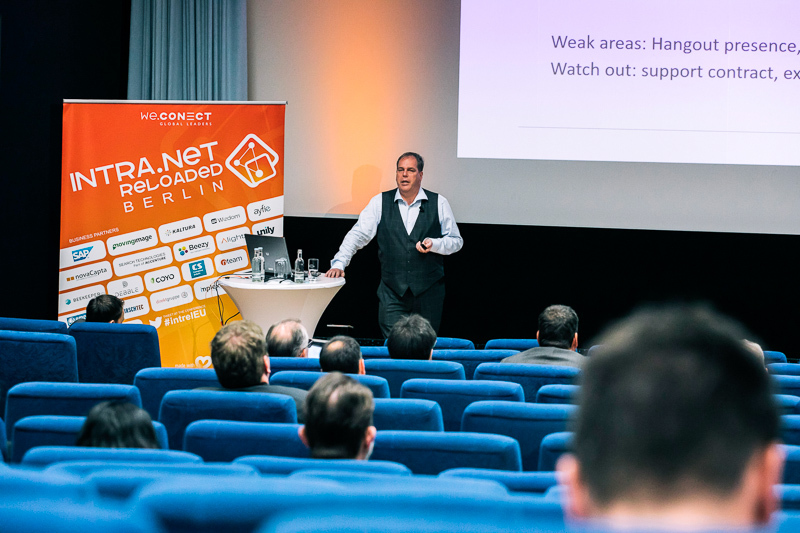 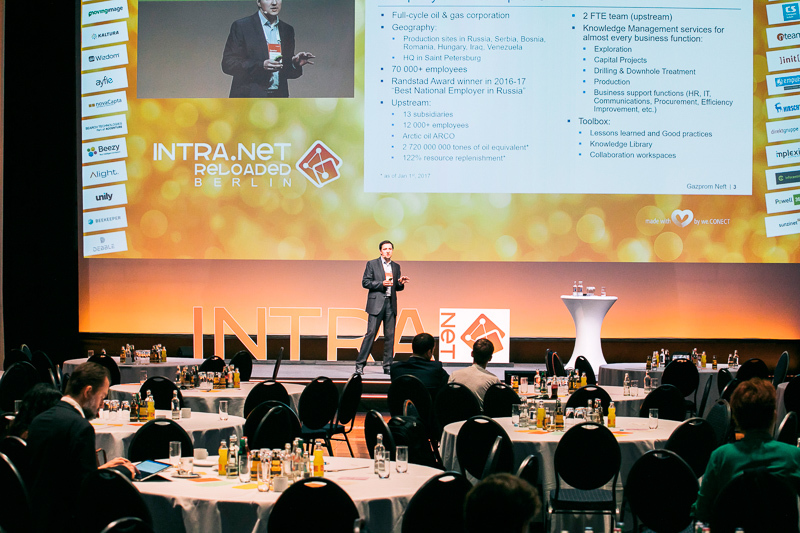 Intra.NET Reloaded Berlin 2018 – a success! 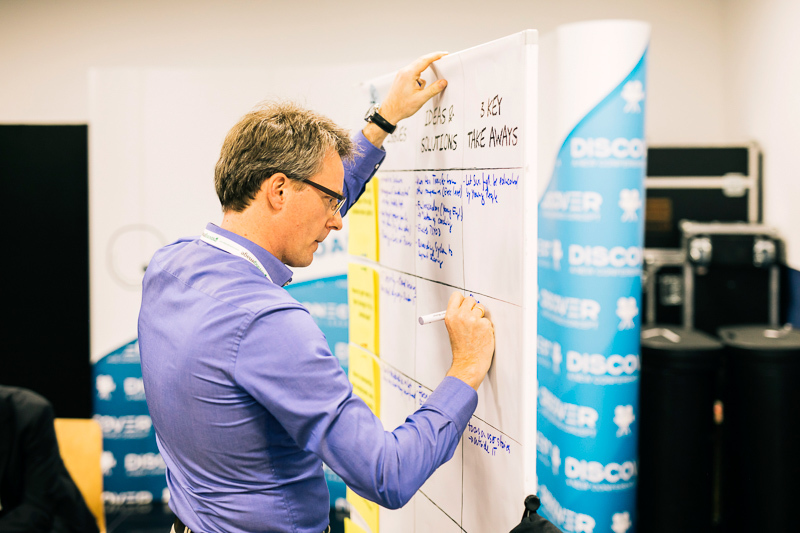 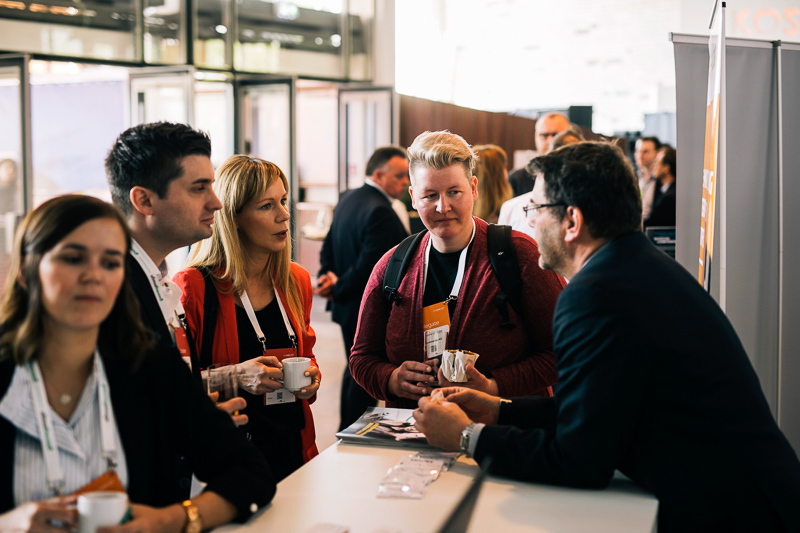 Well-organized, exciting presentations, and thrilling discussions, hard choice in selecting streams and sessions. 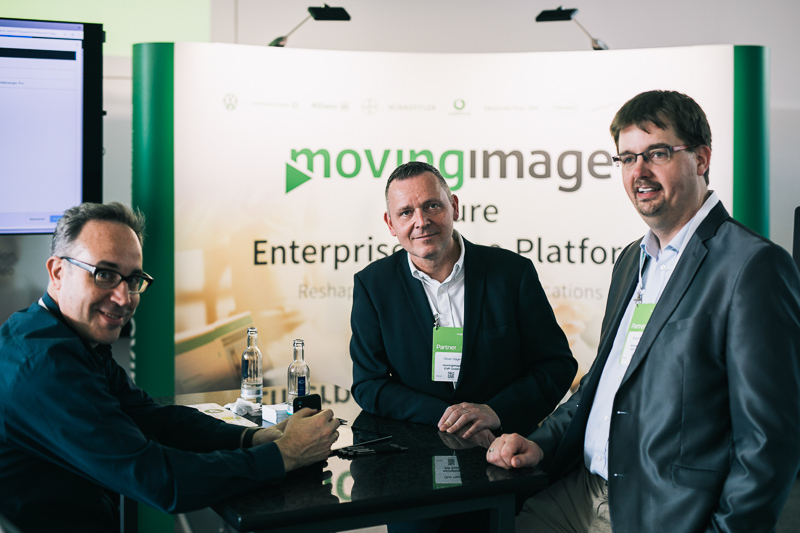 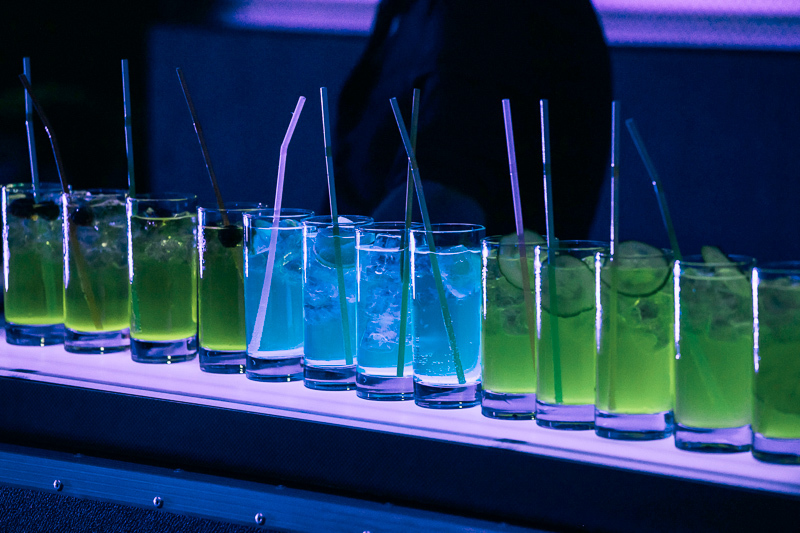 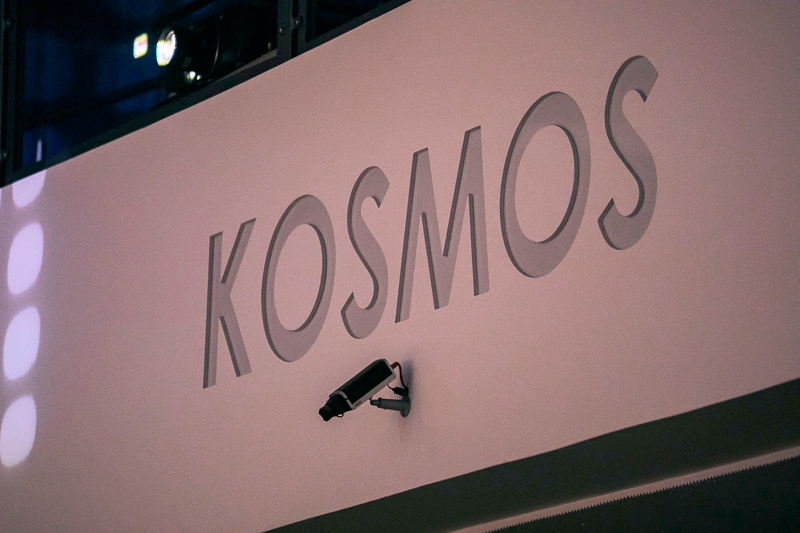 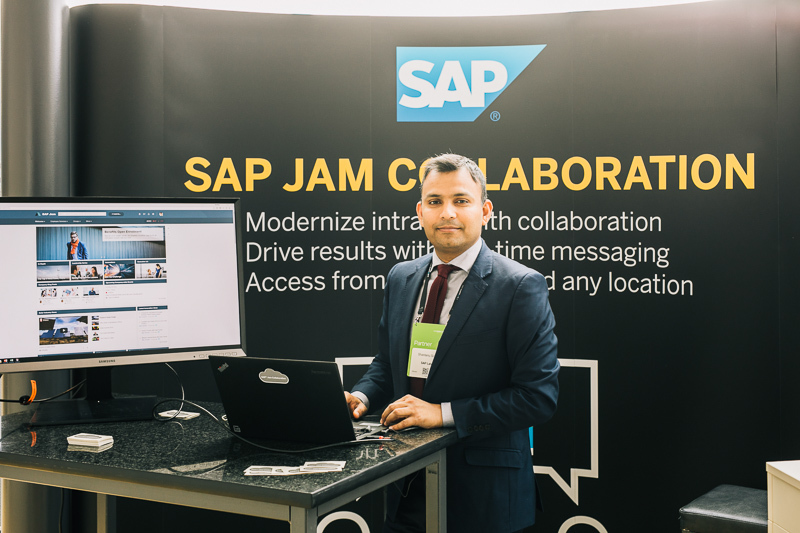 The event would not have been possible without the support of our Business Partners. 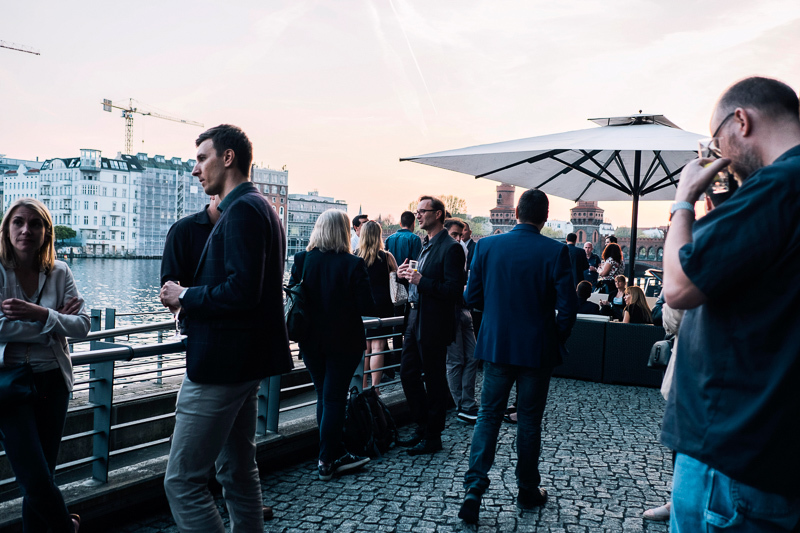 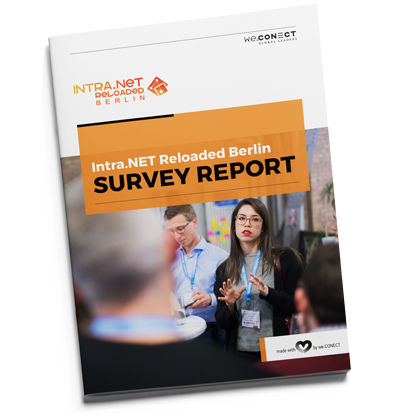 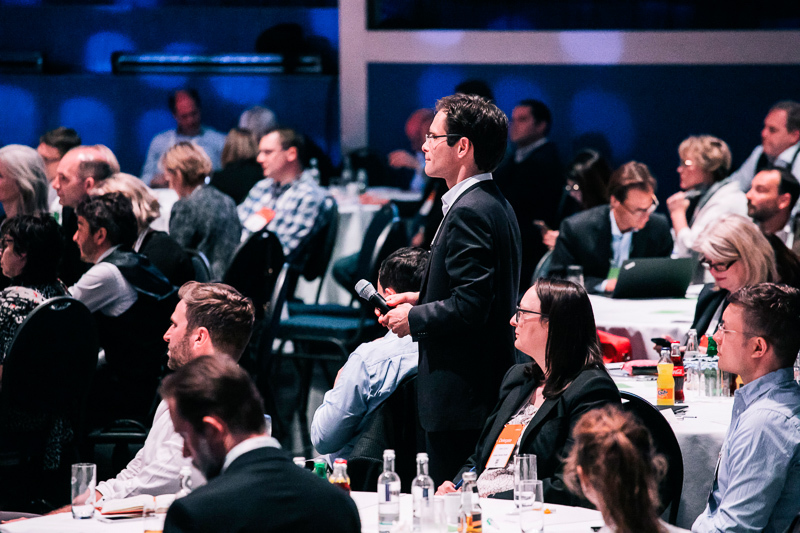 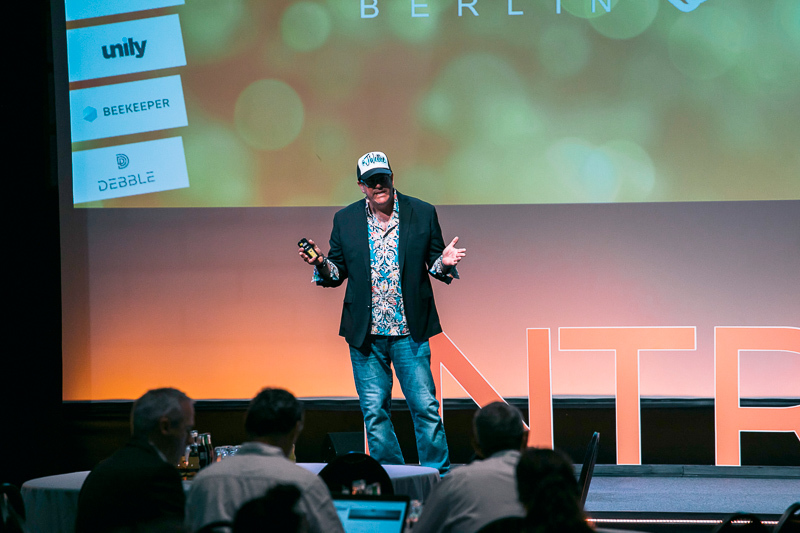 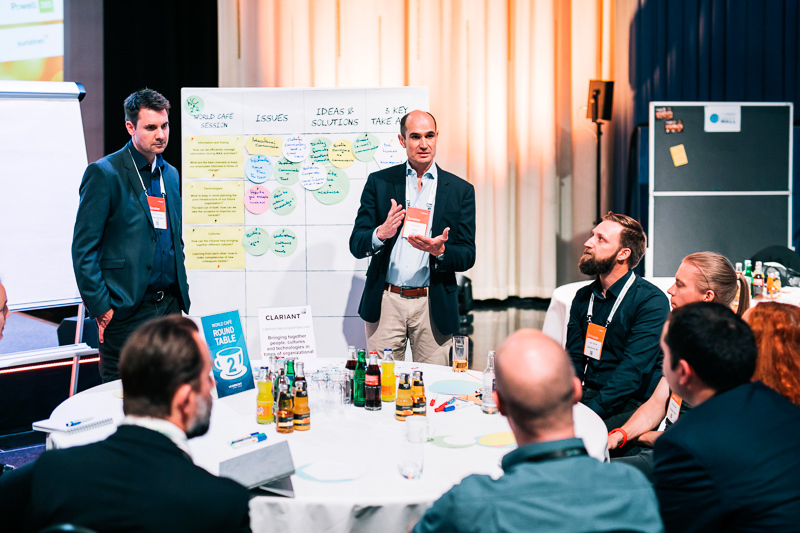 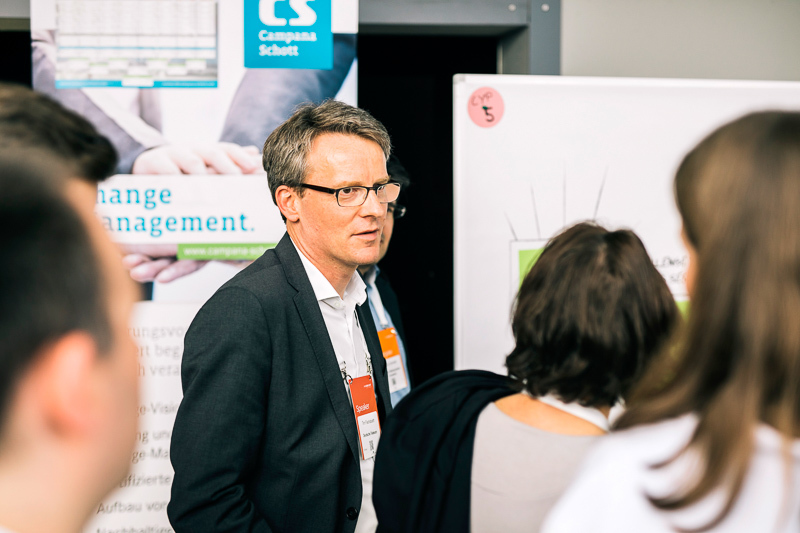 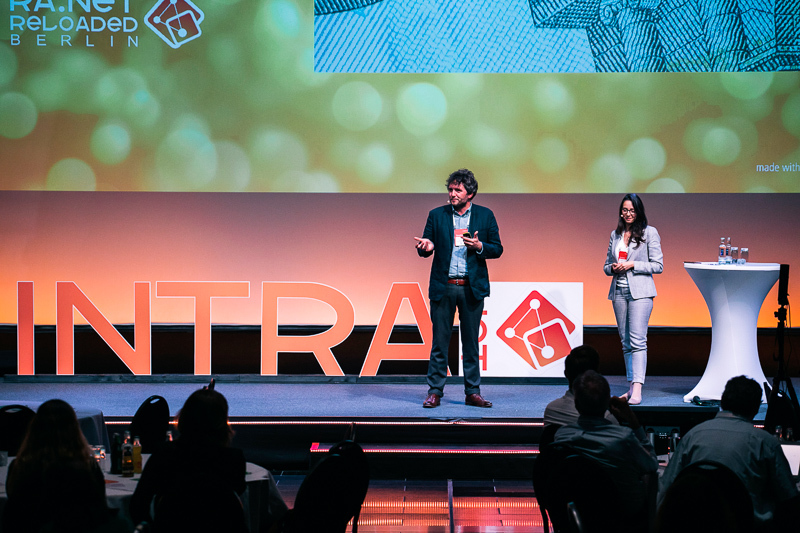 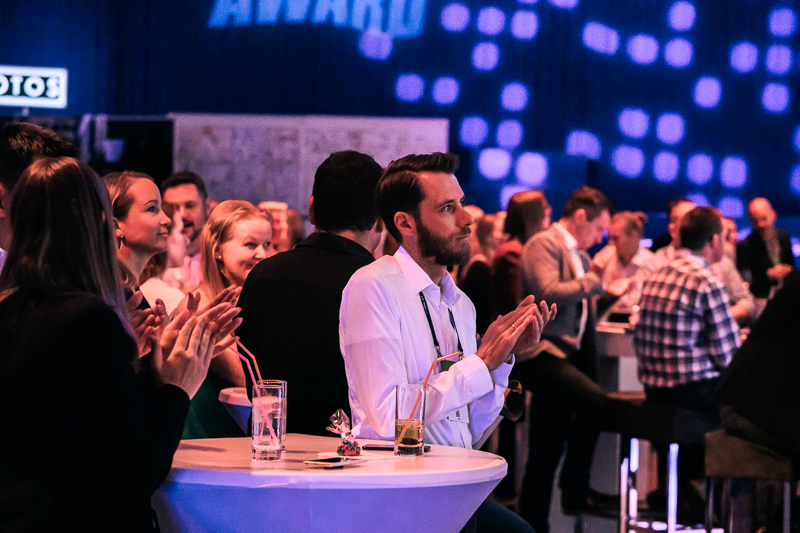 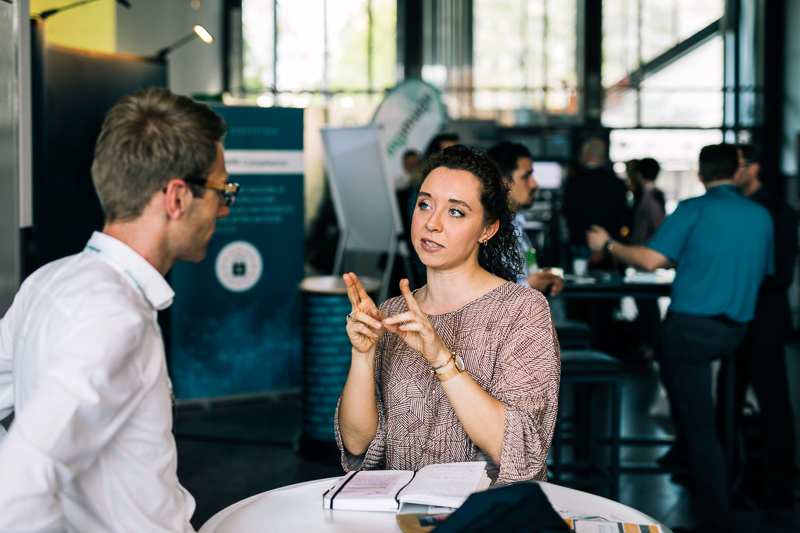 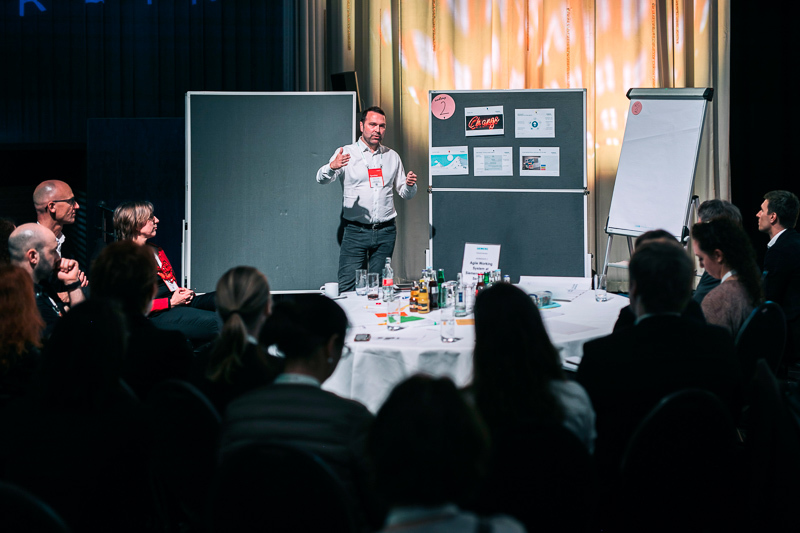 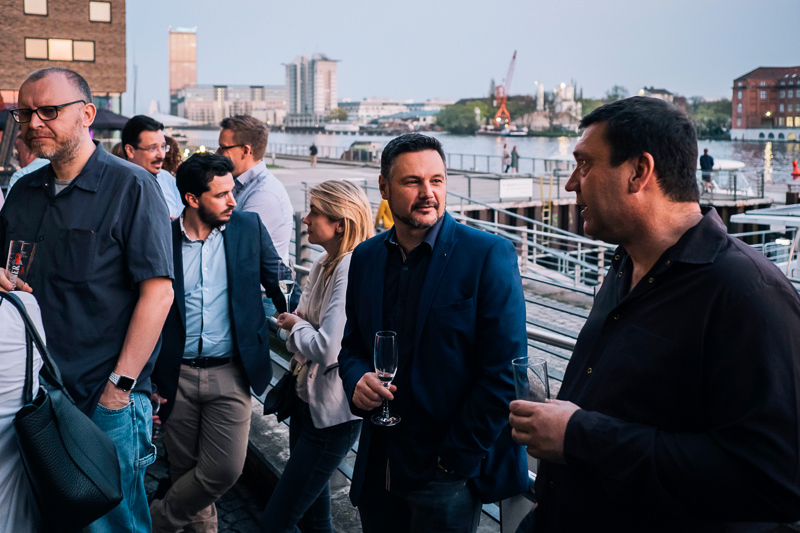 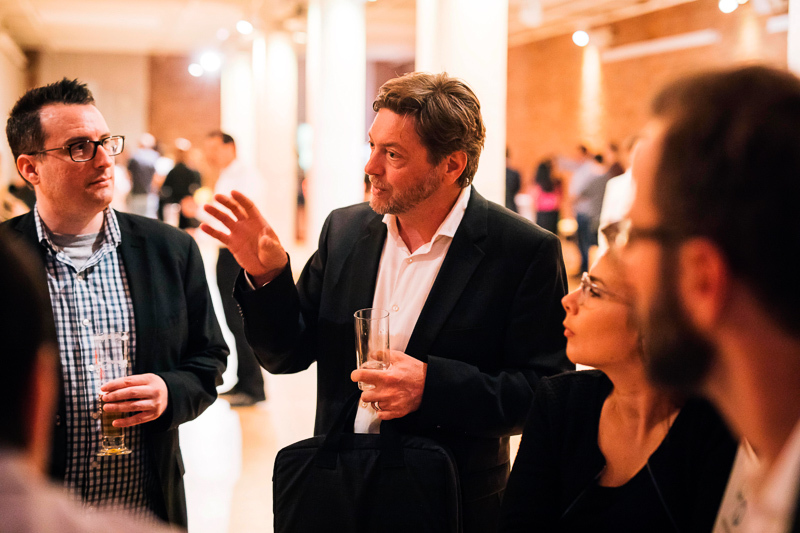 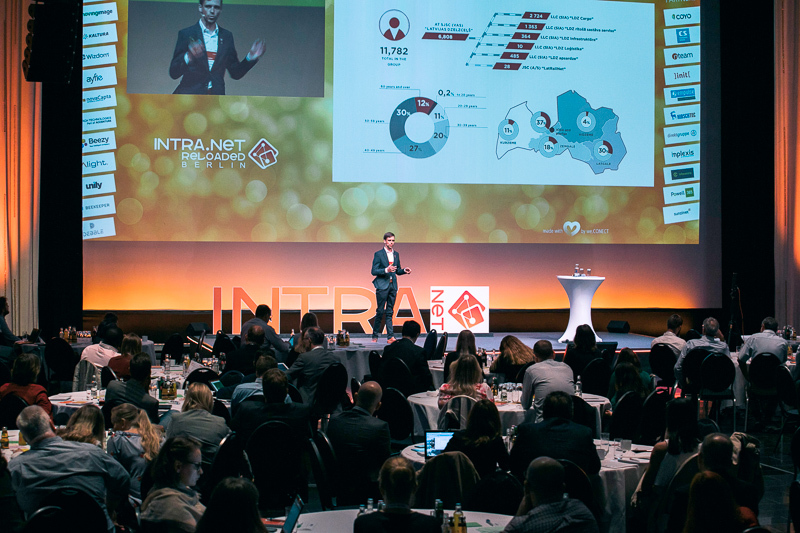 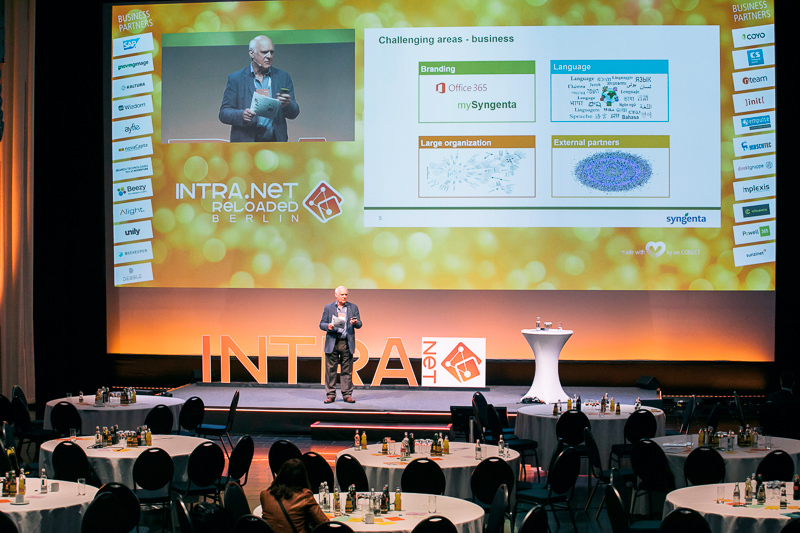 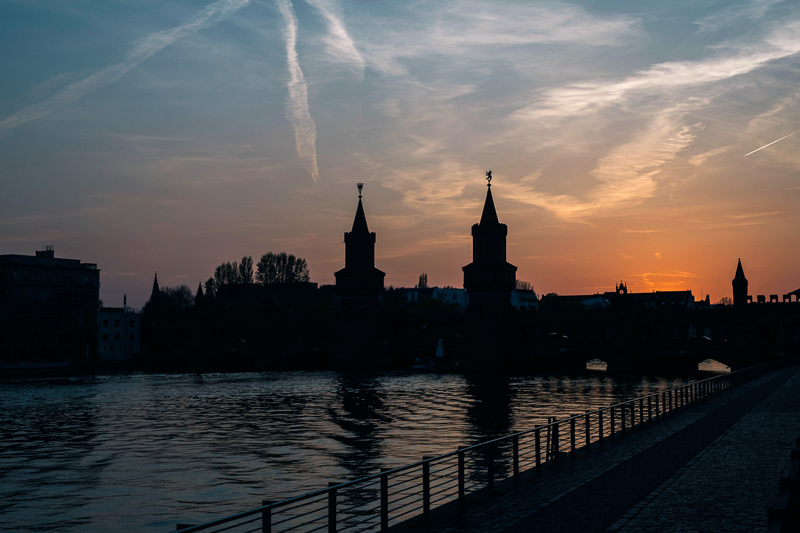 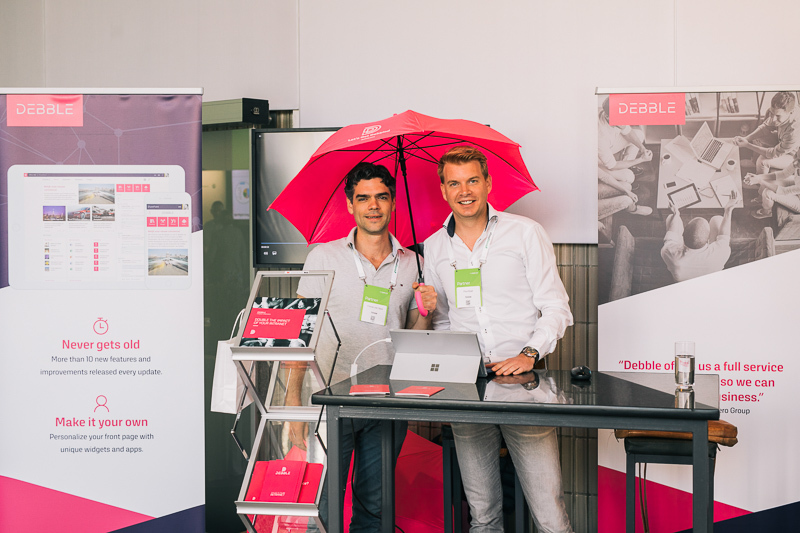 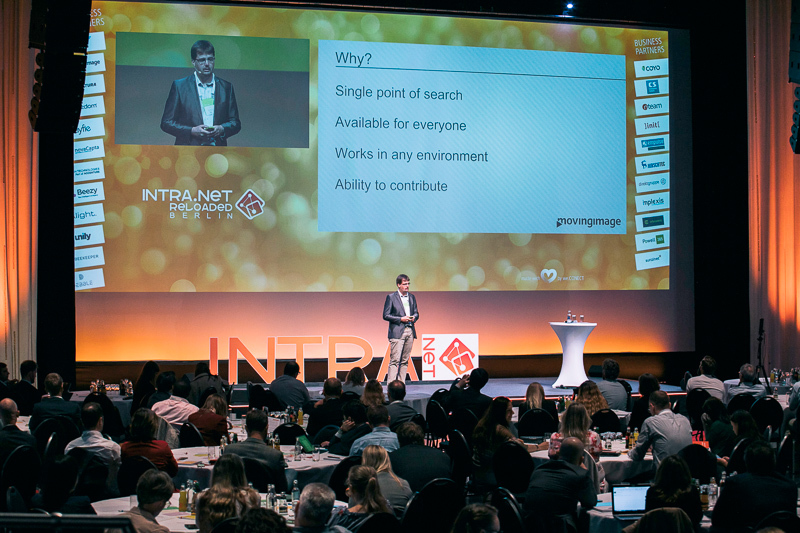 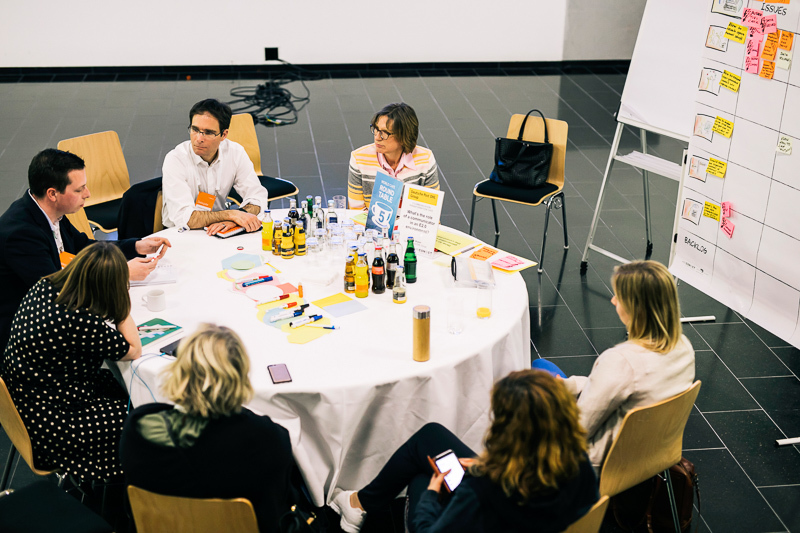 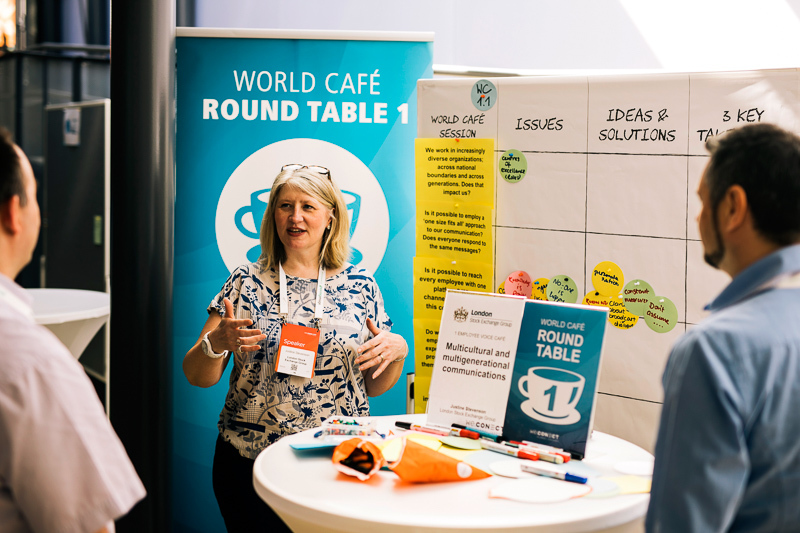 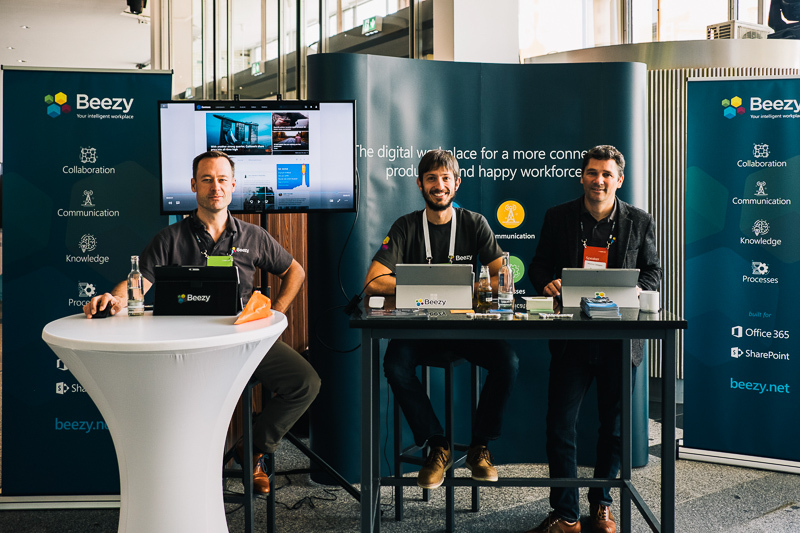 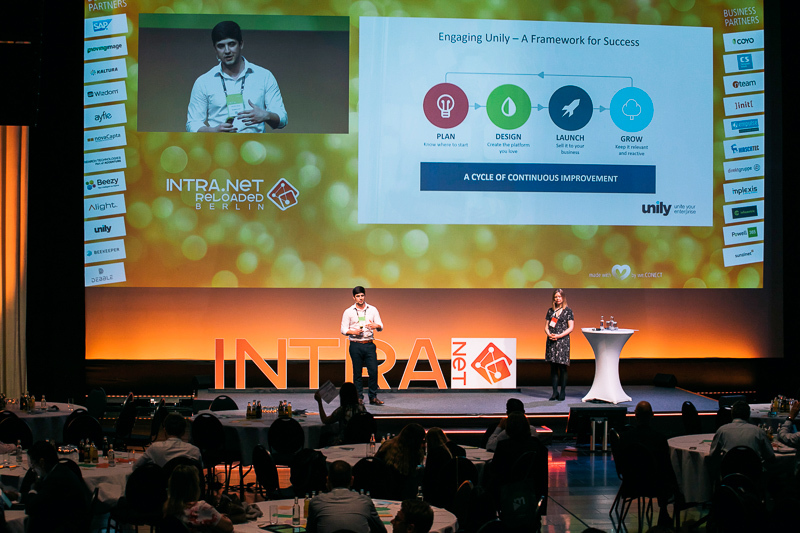 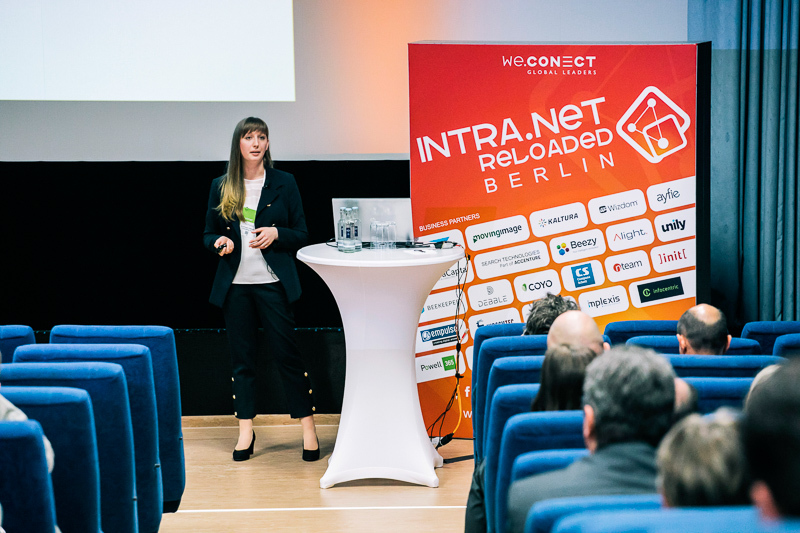 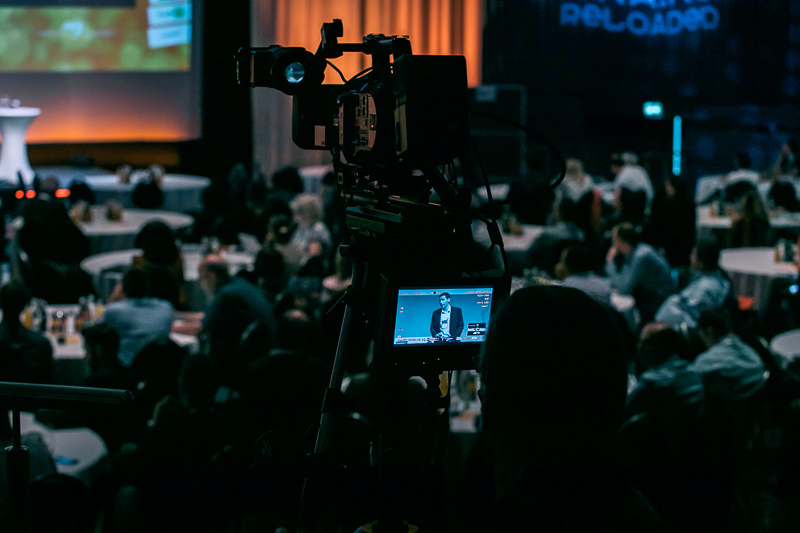 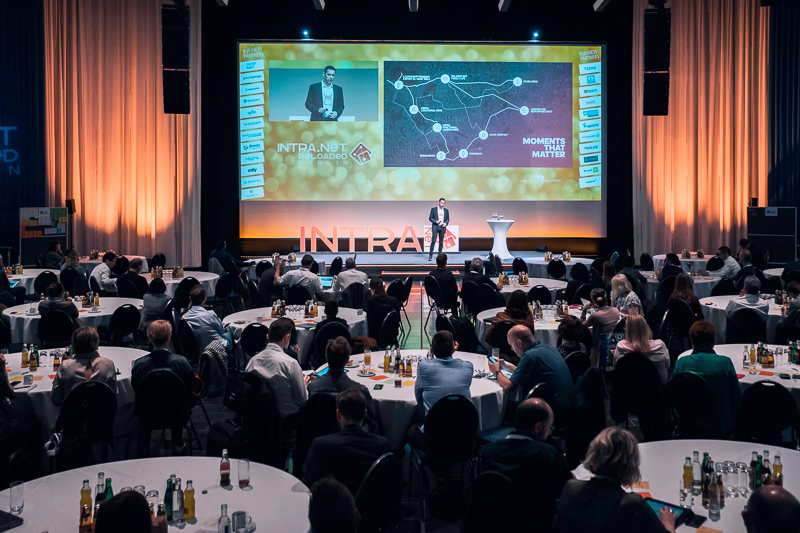 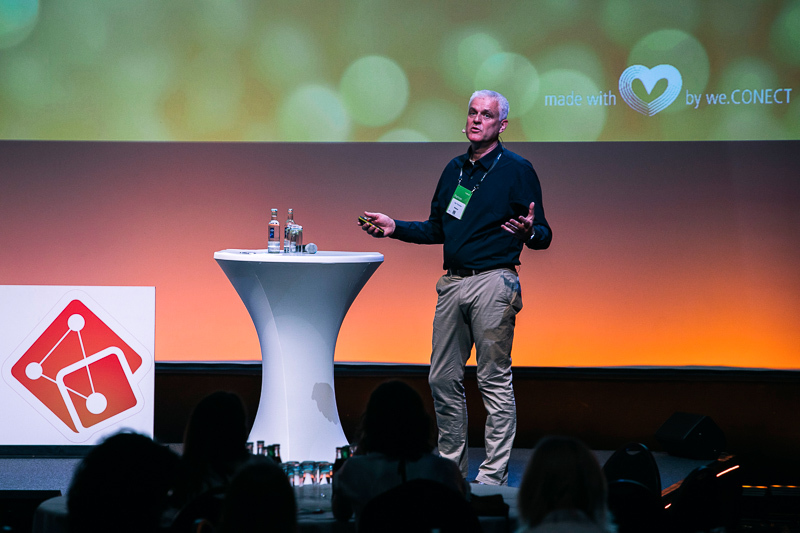 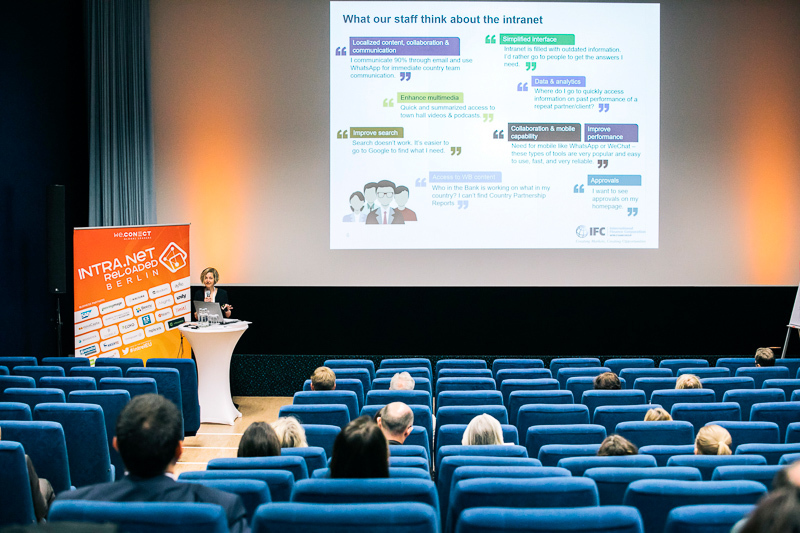 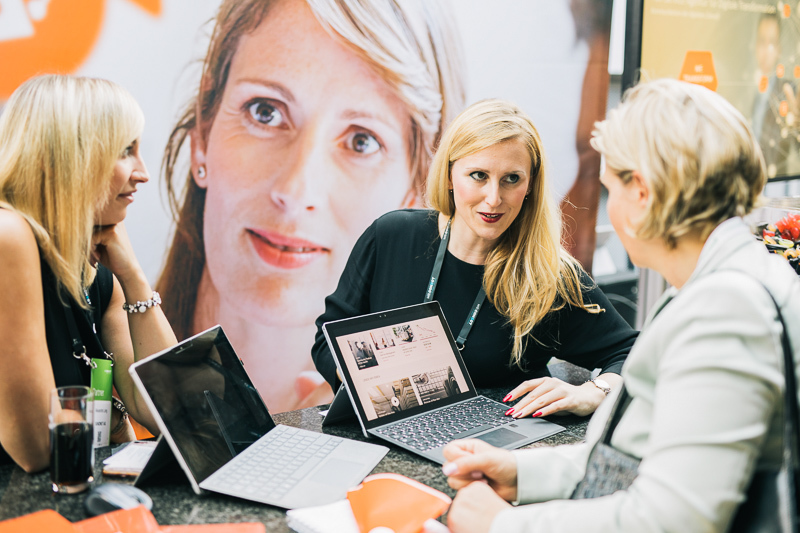 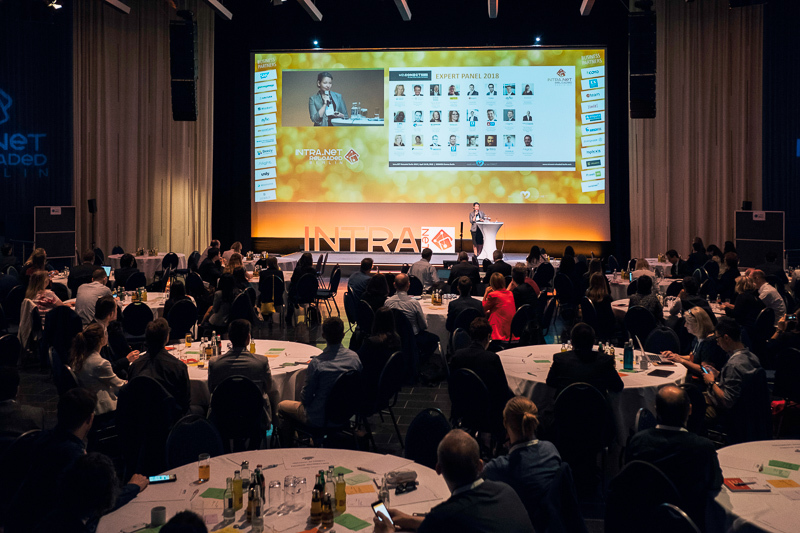 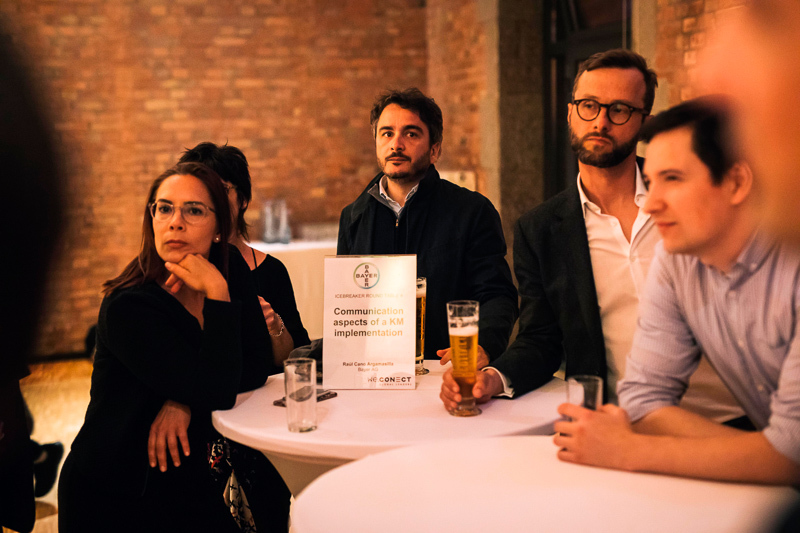 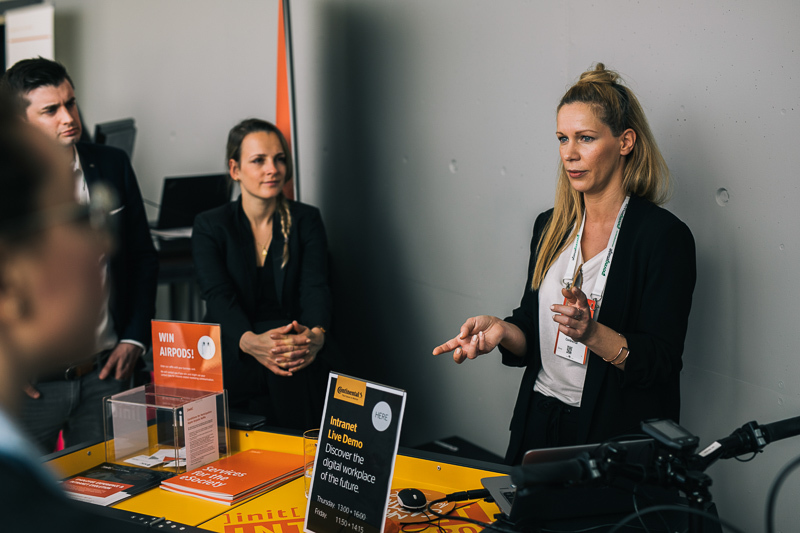 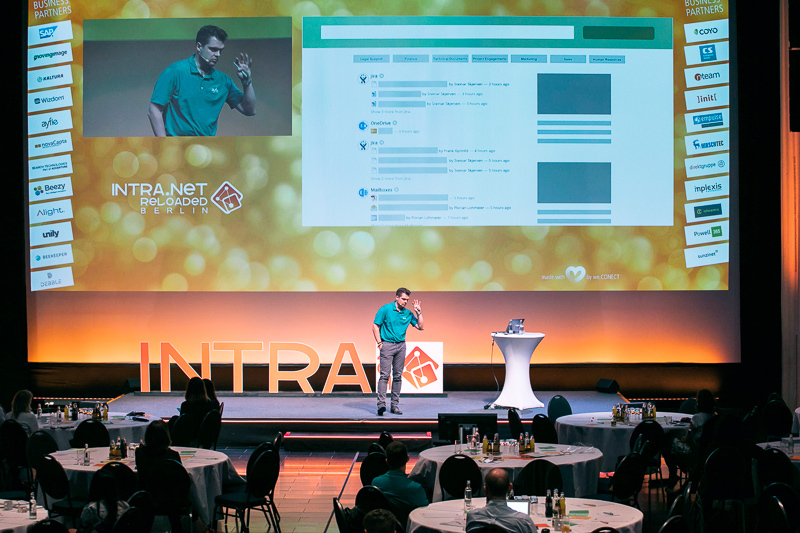 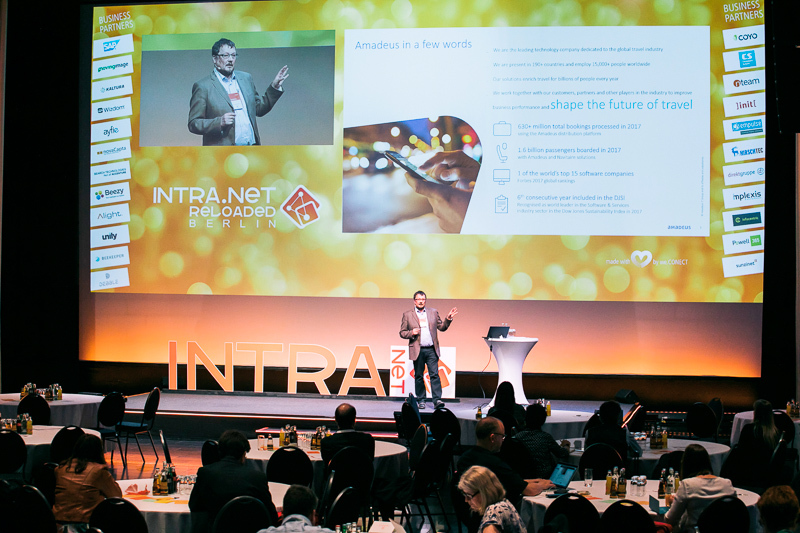 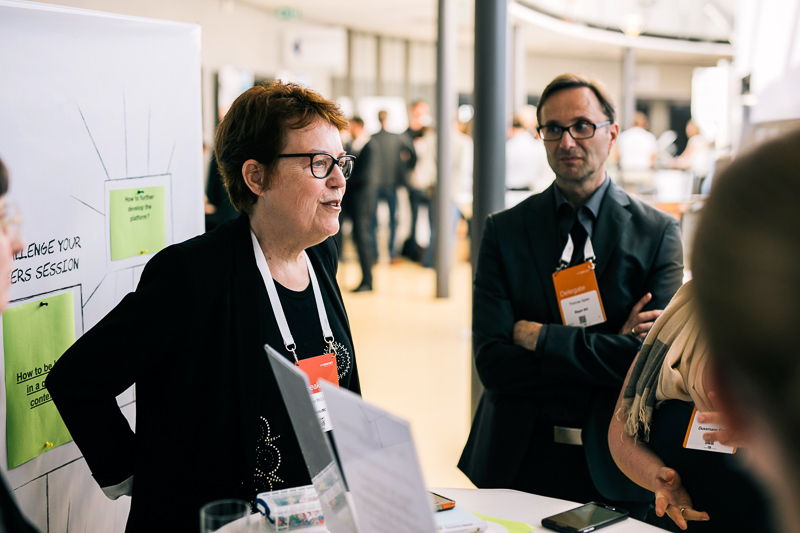 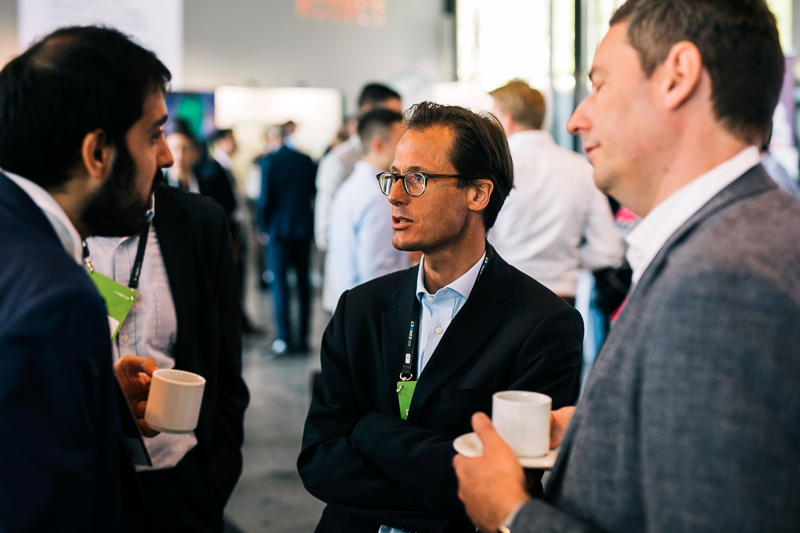 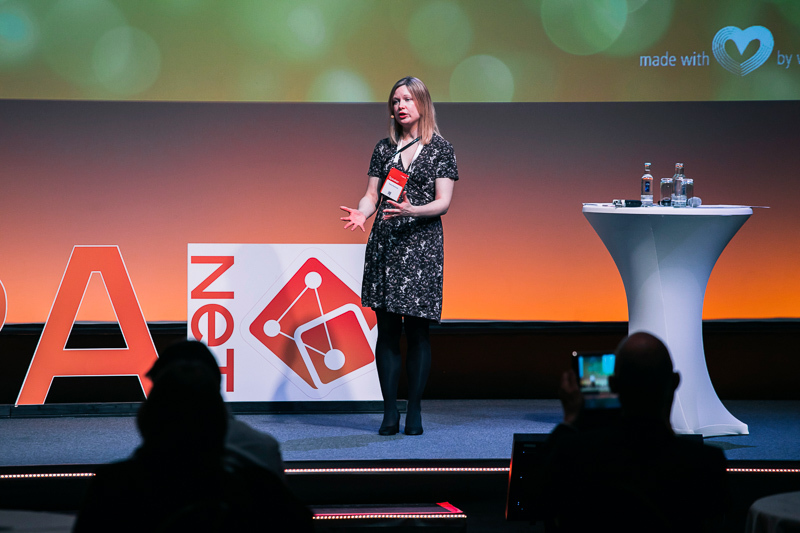 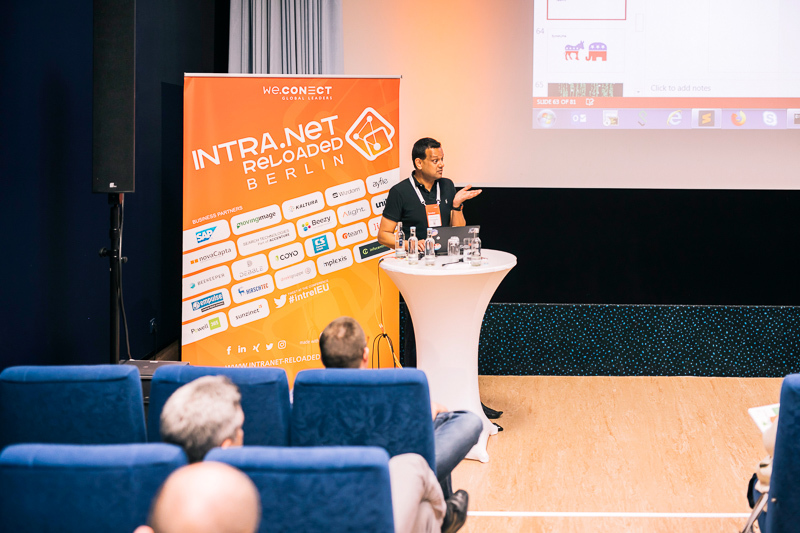 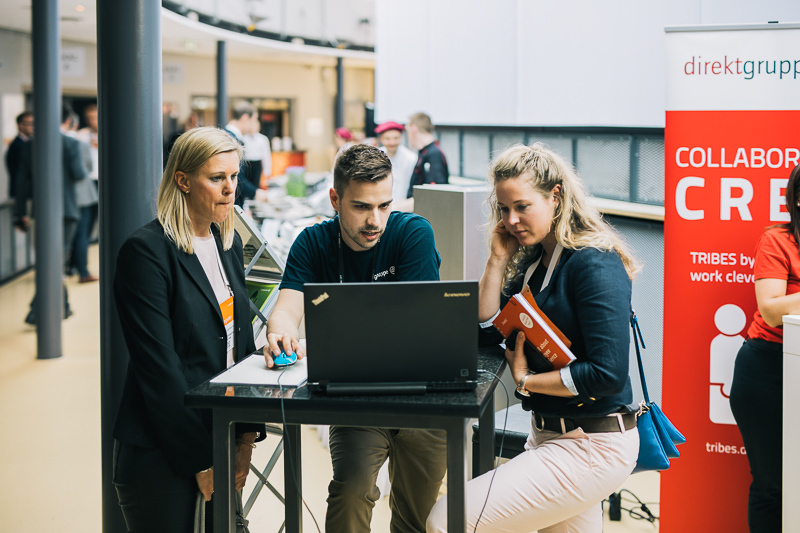 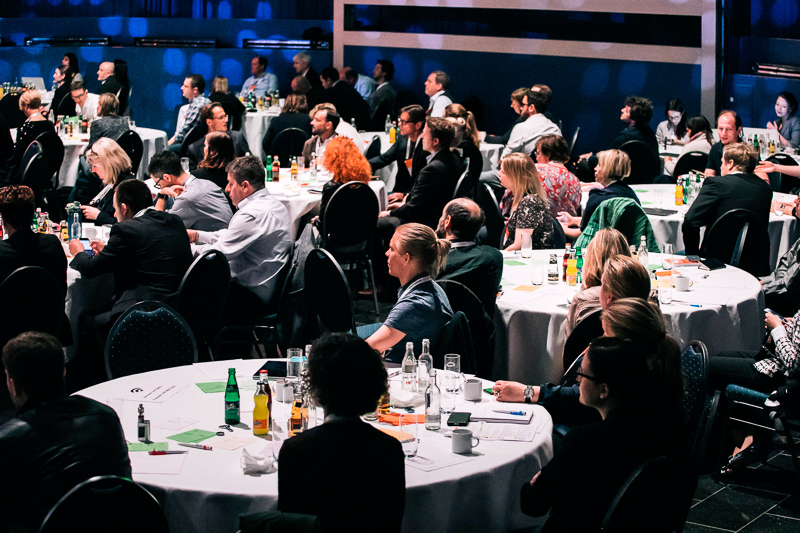 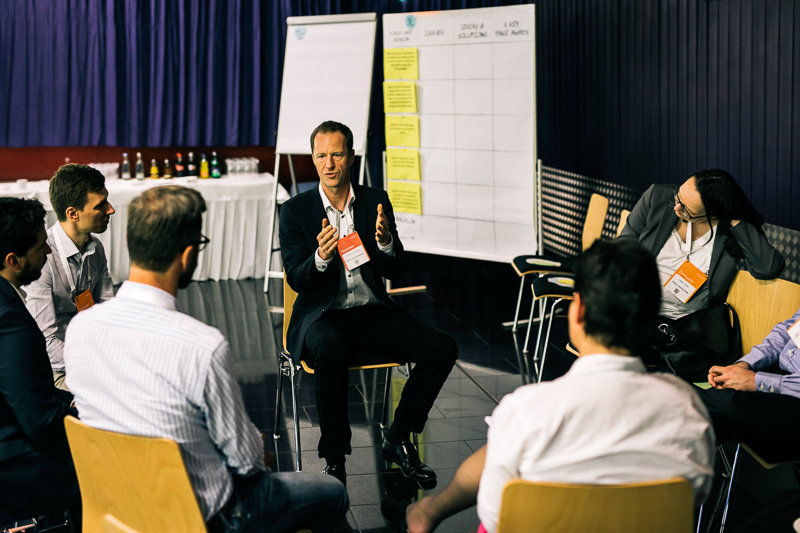 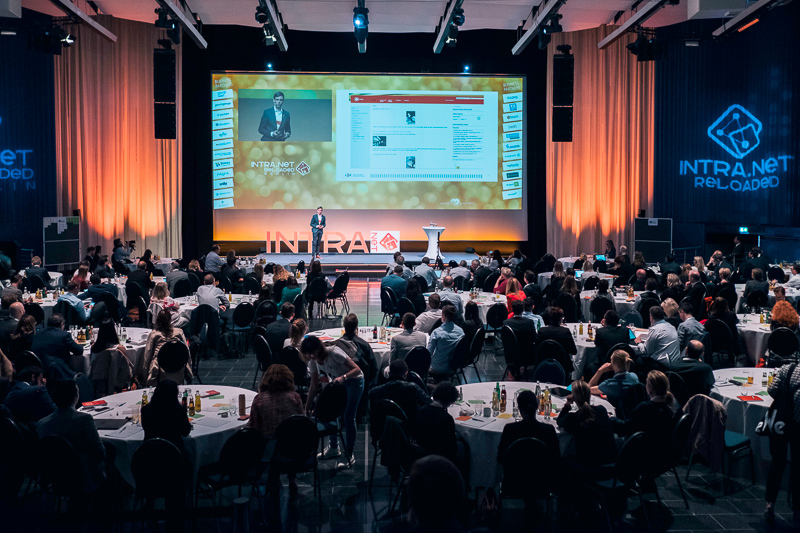 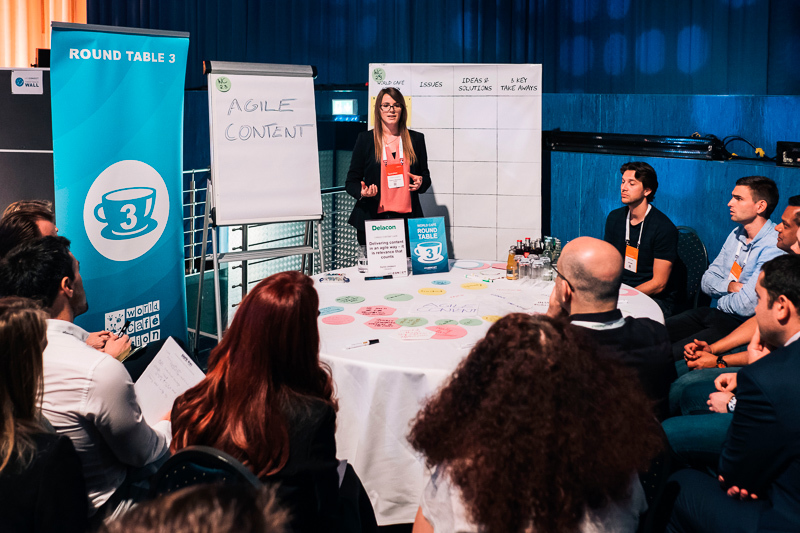 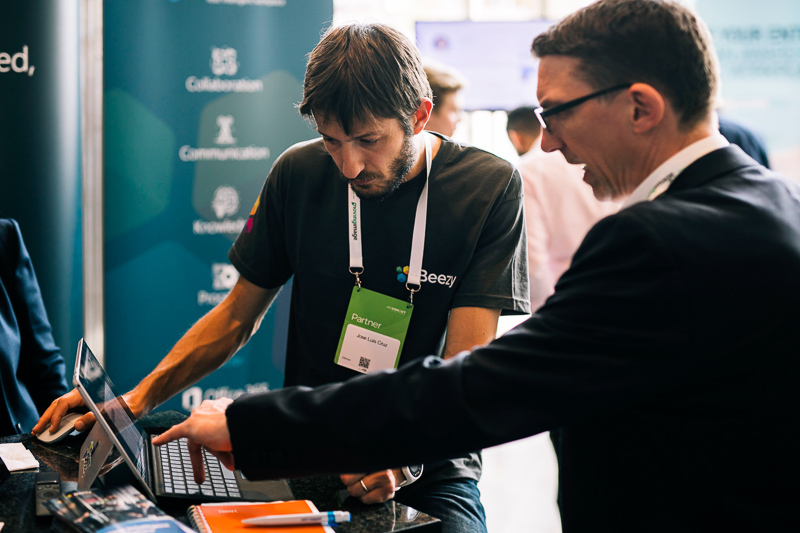 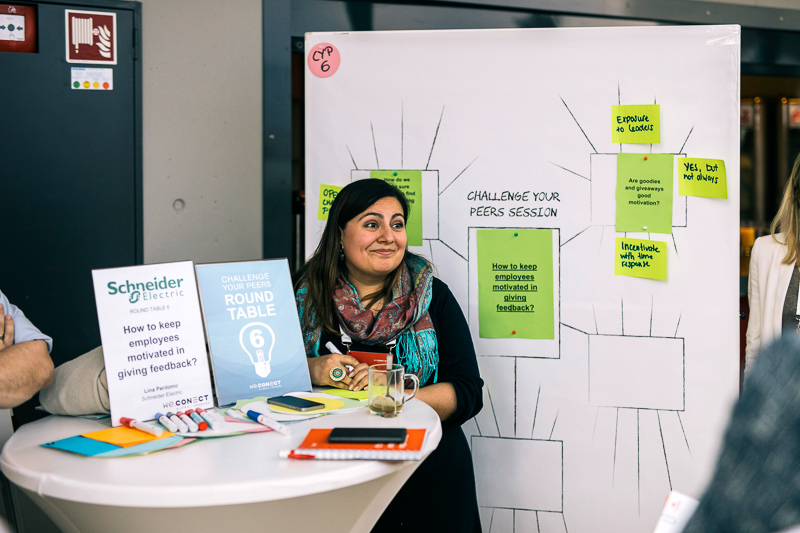 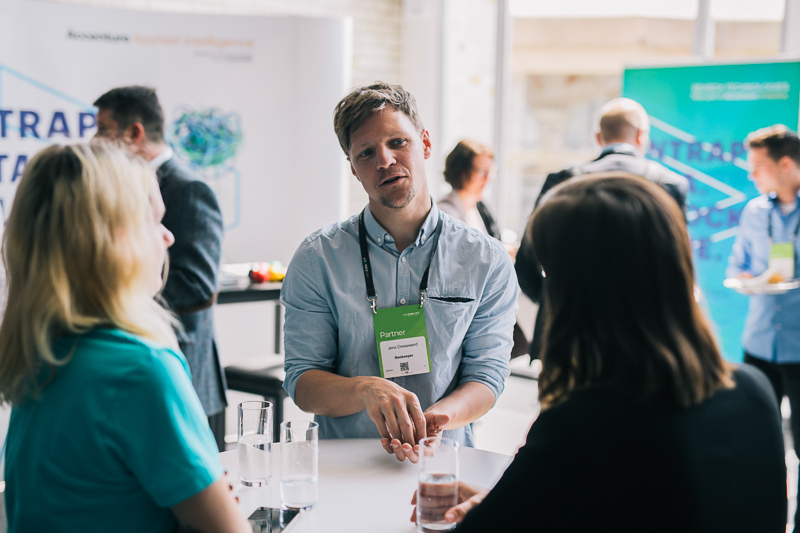 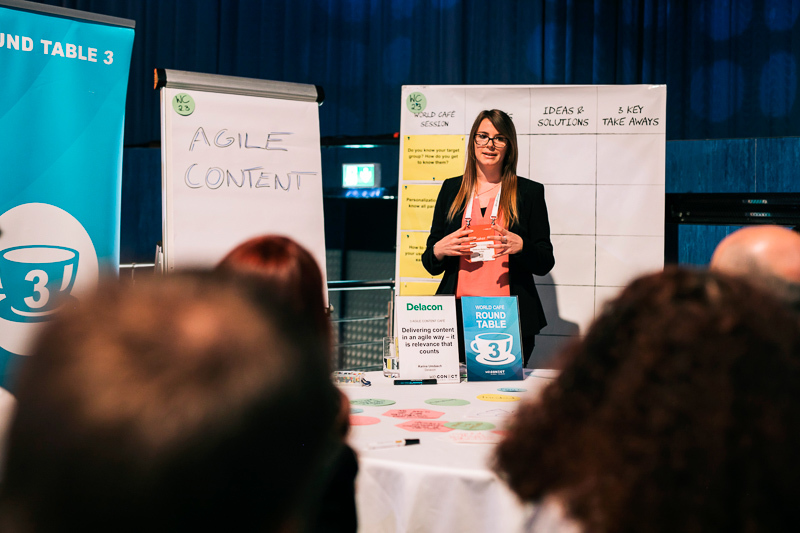 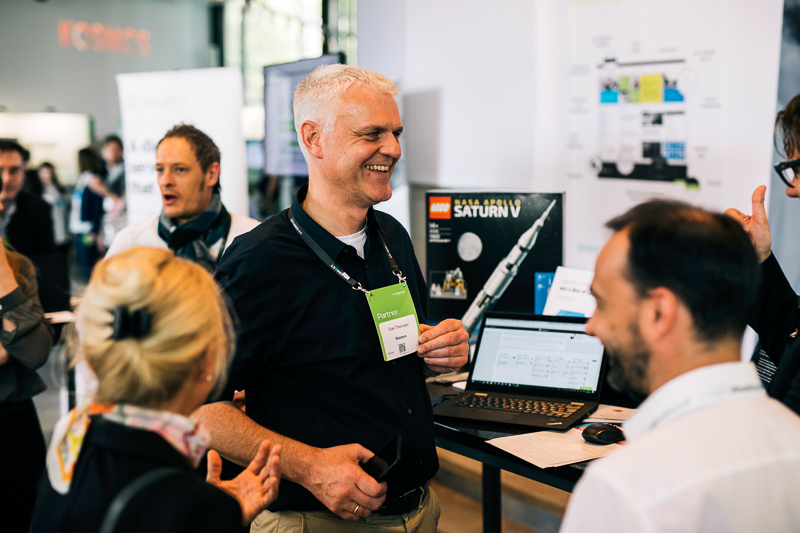 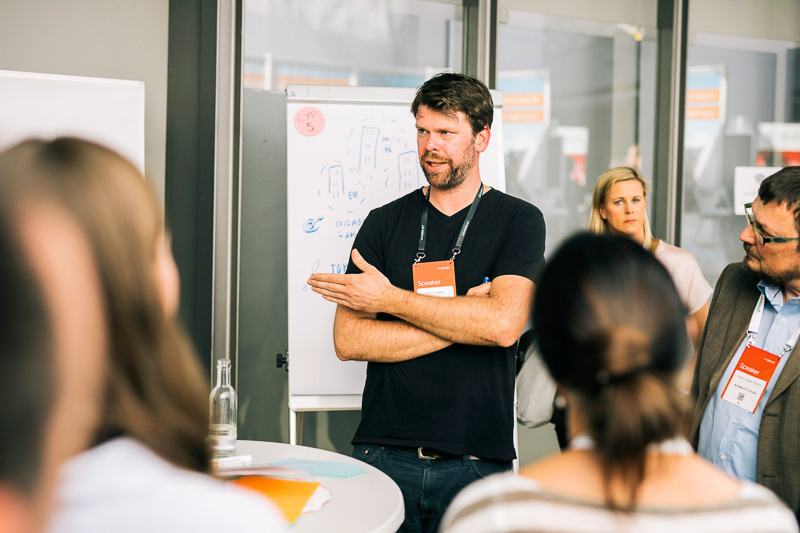 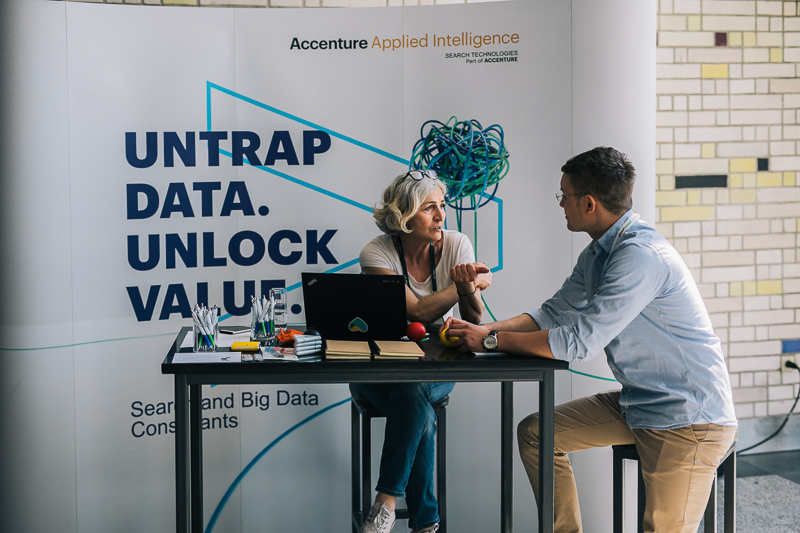 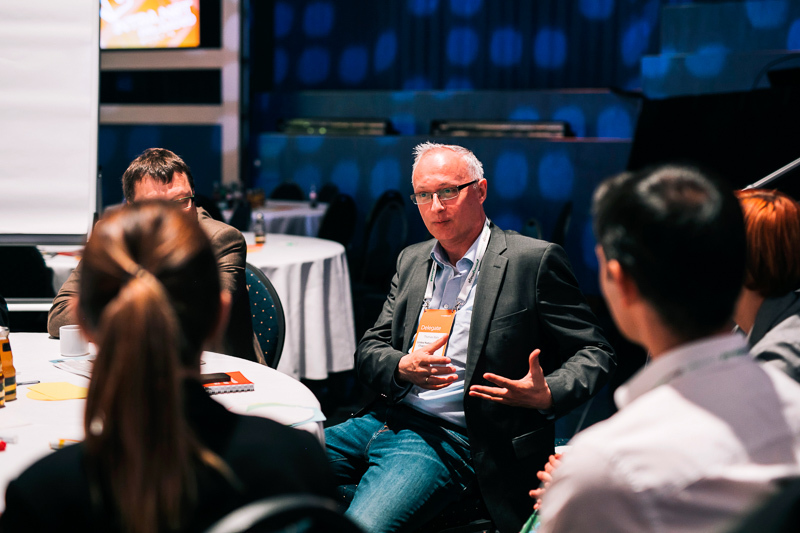 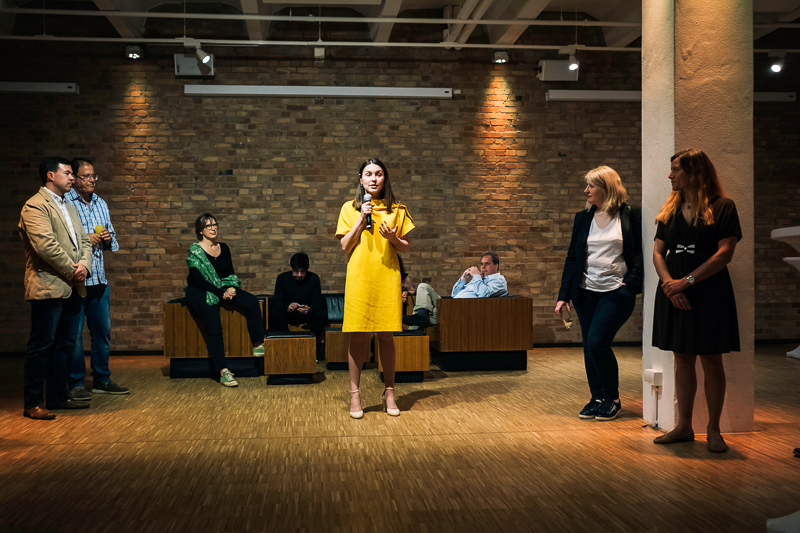 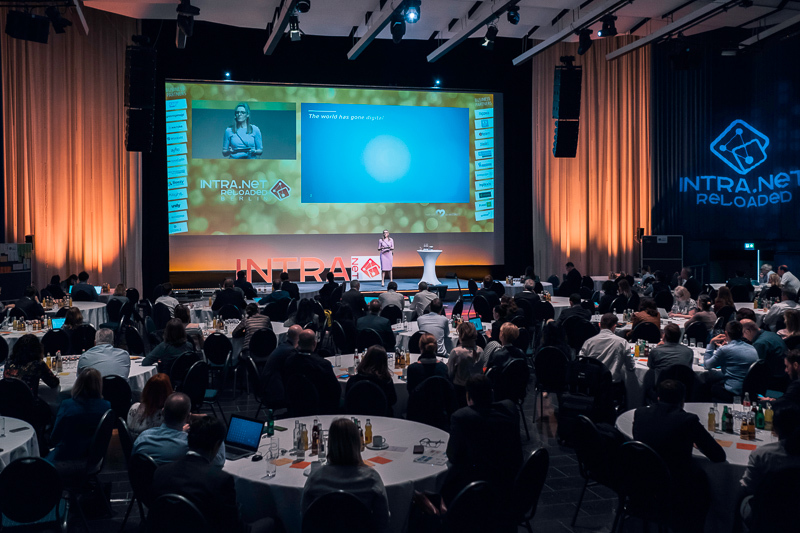 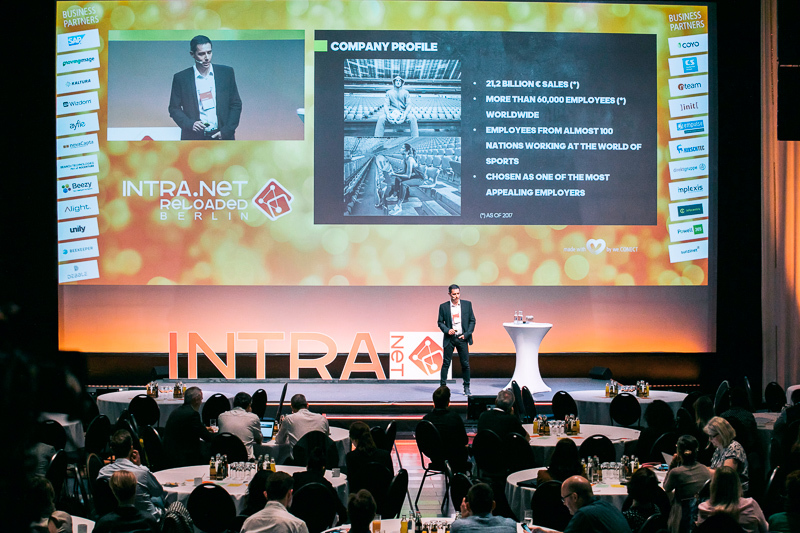 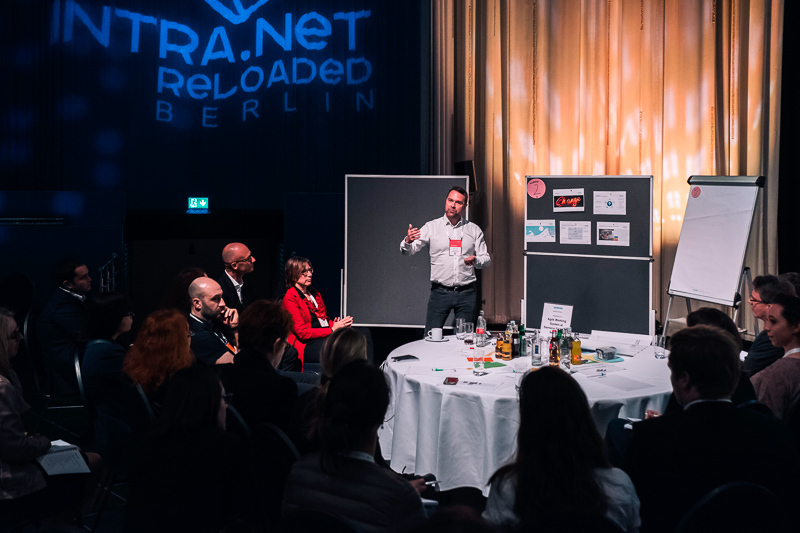 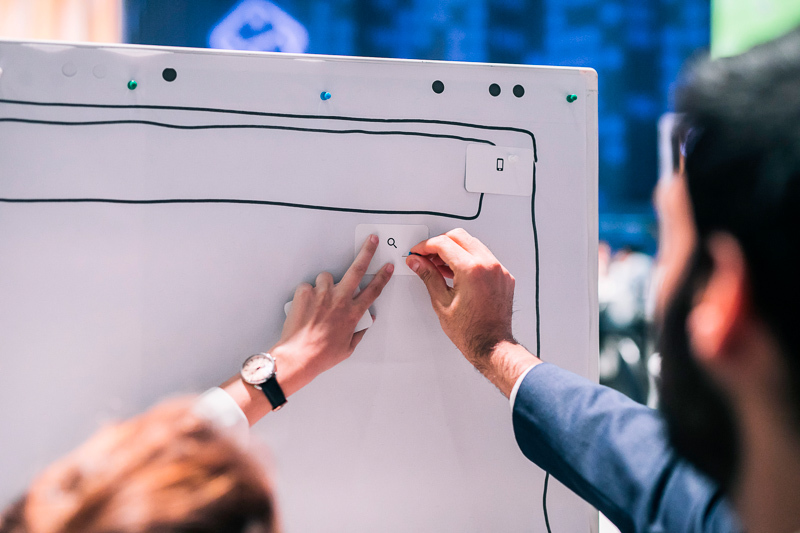 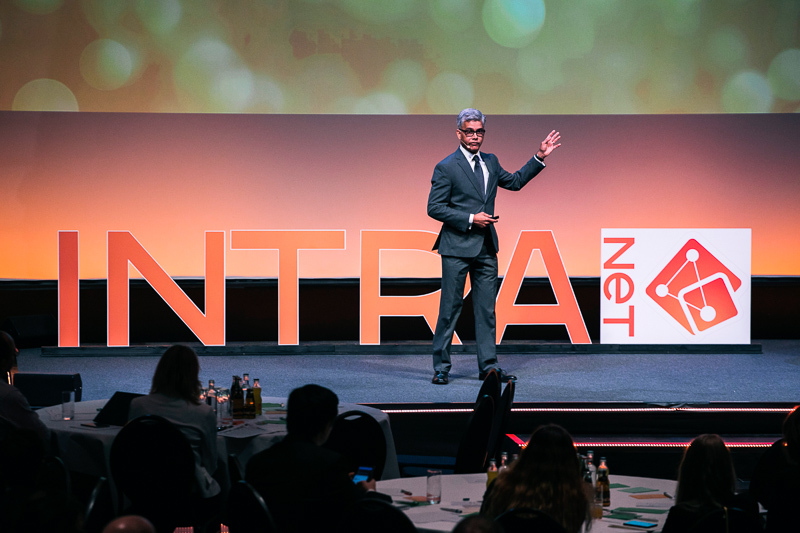 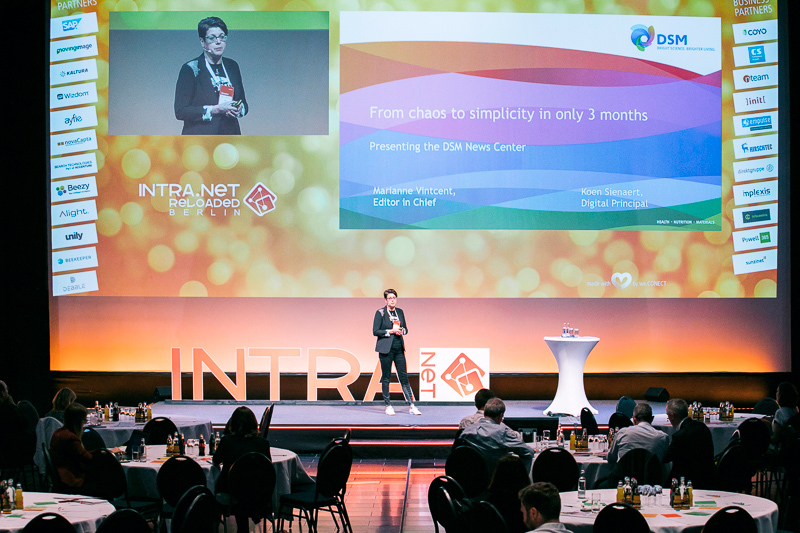 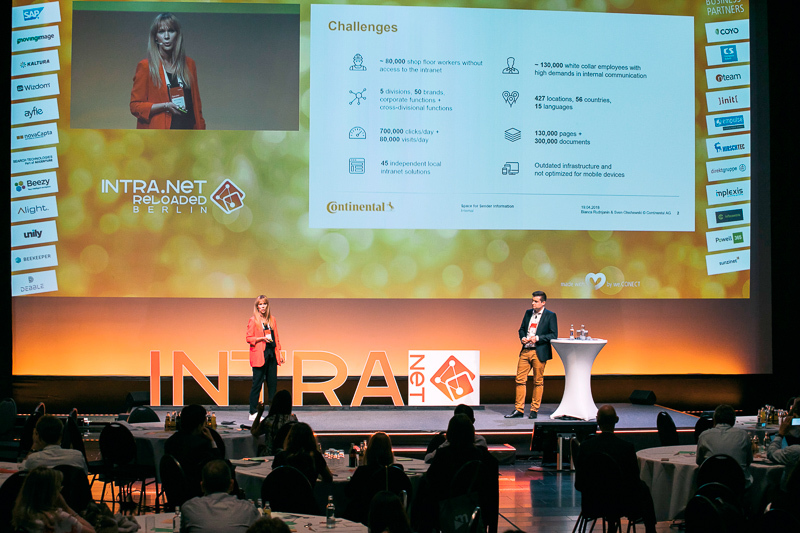 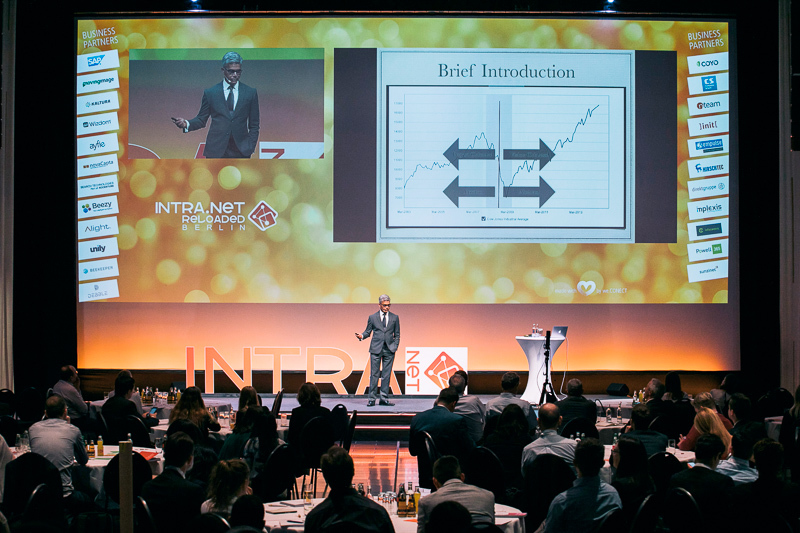 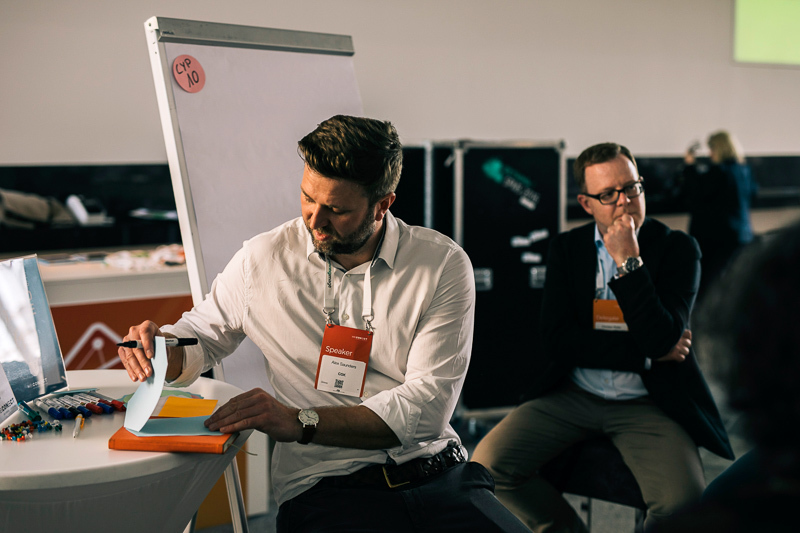 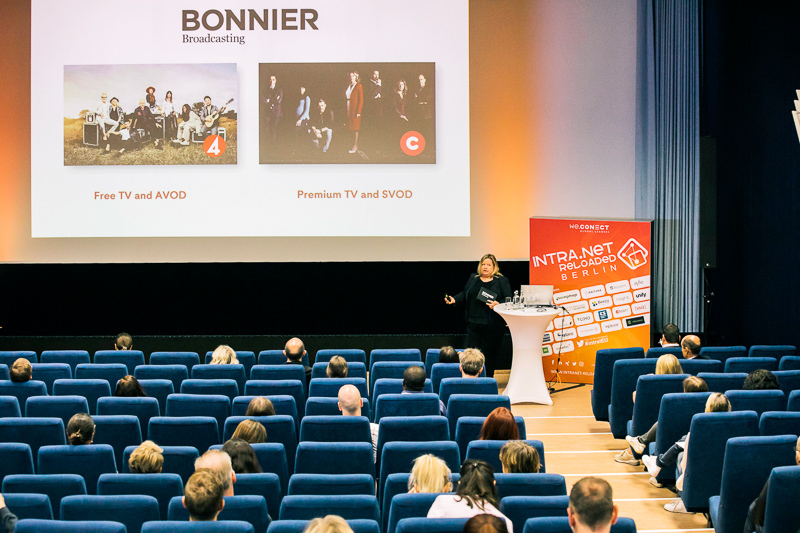 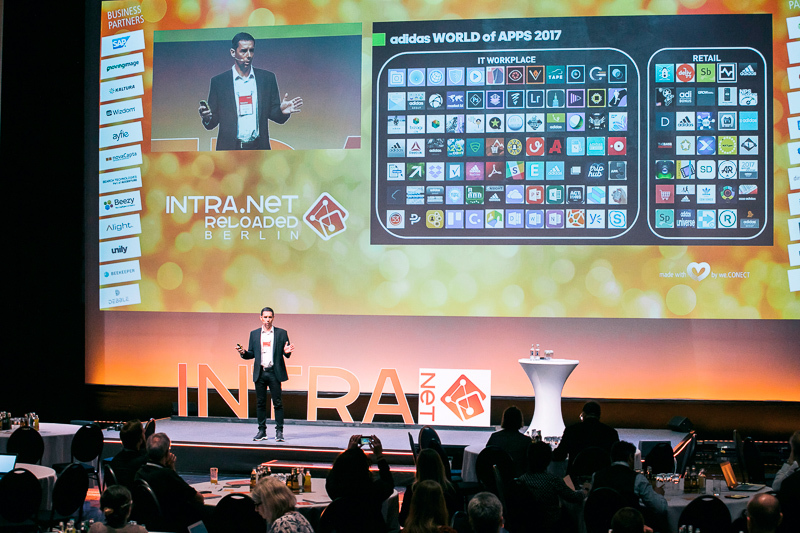 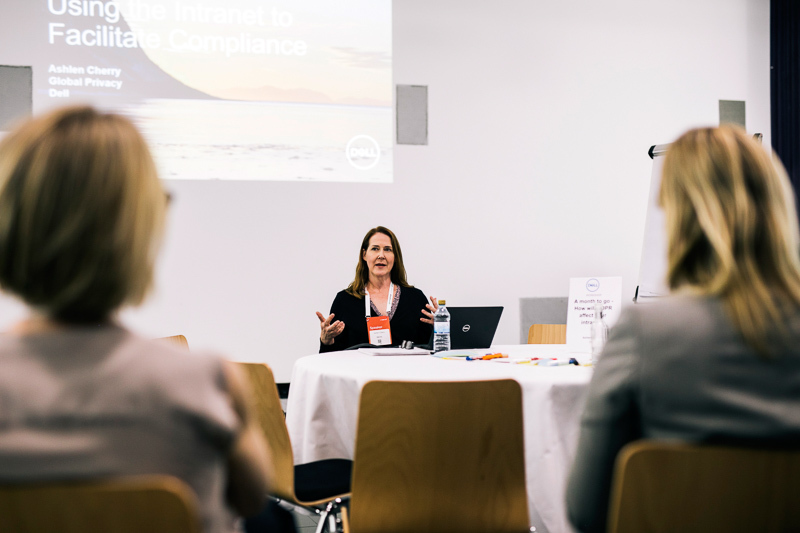 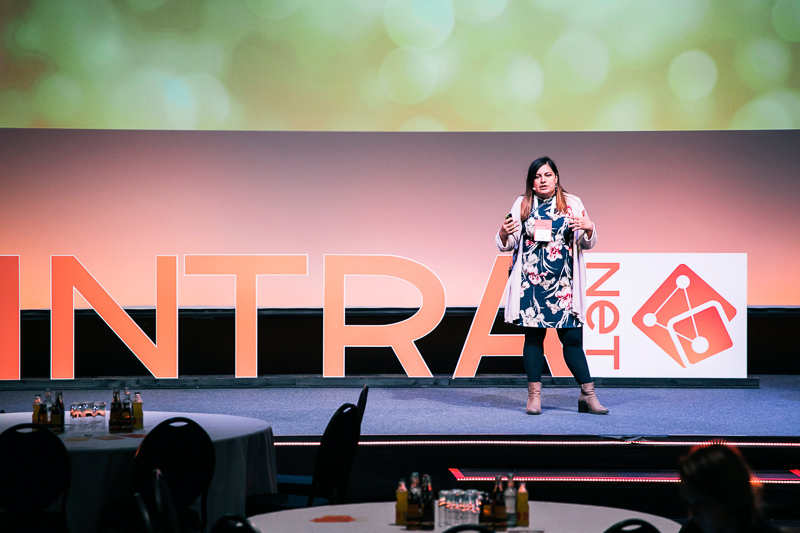 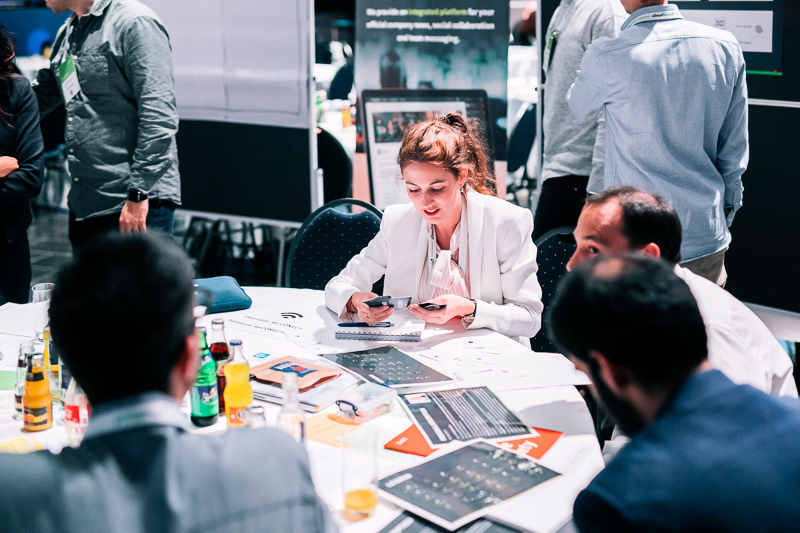 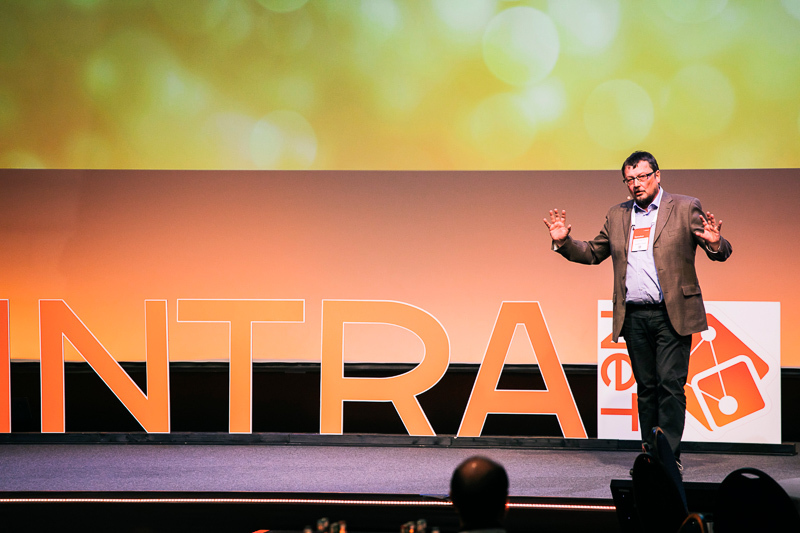 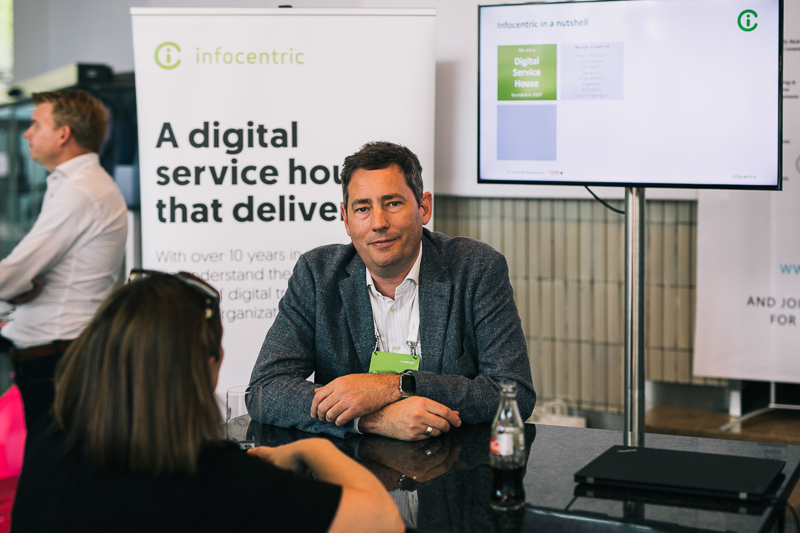 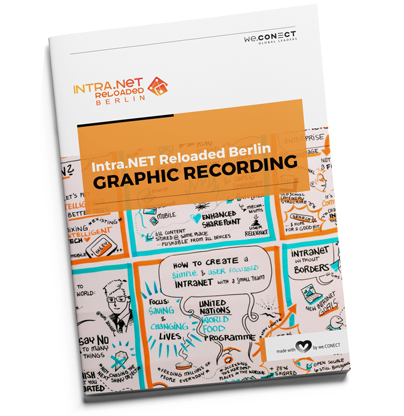 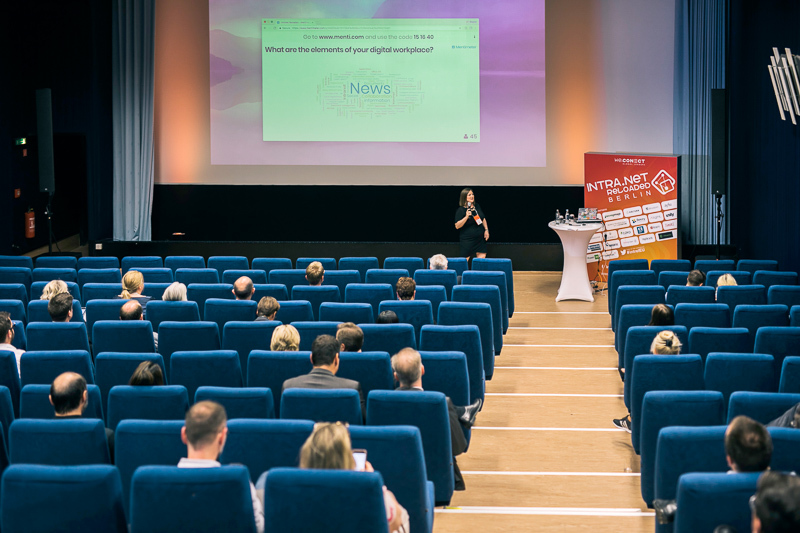 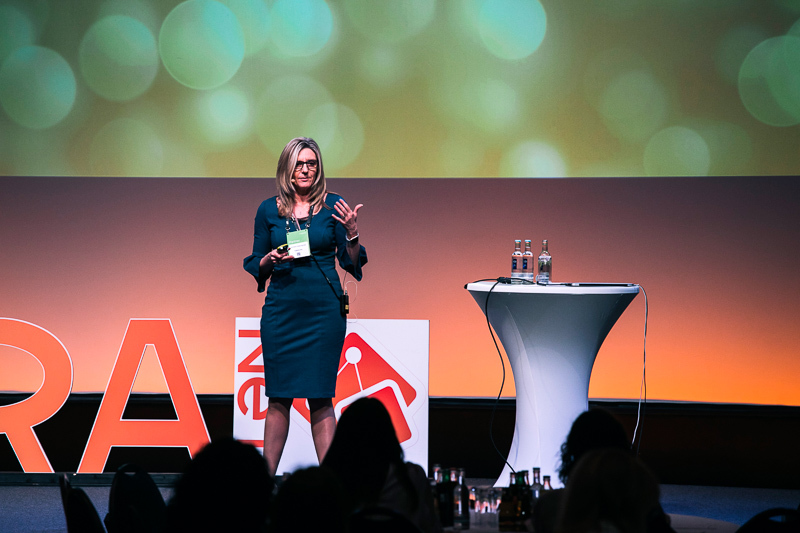 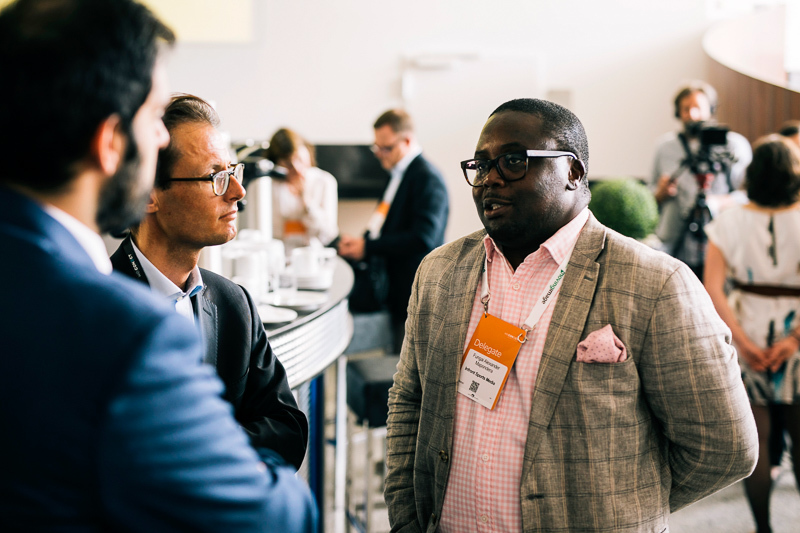 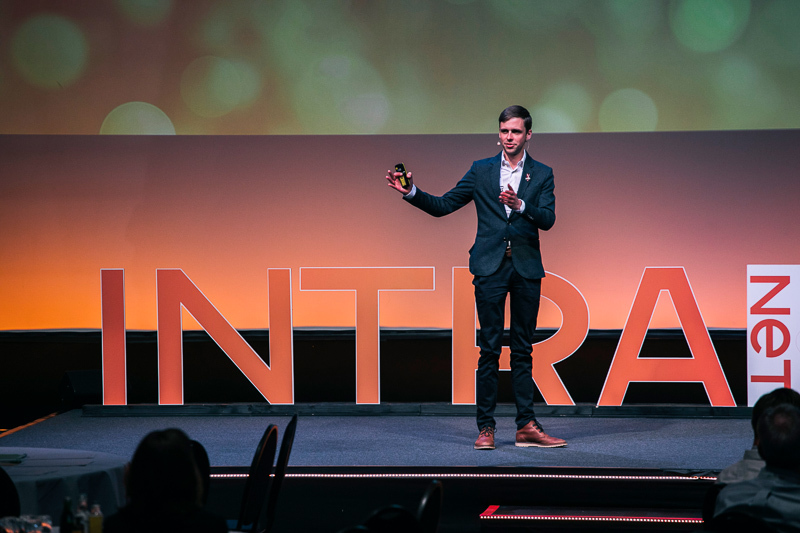 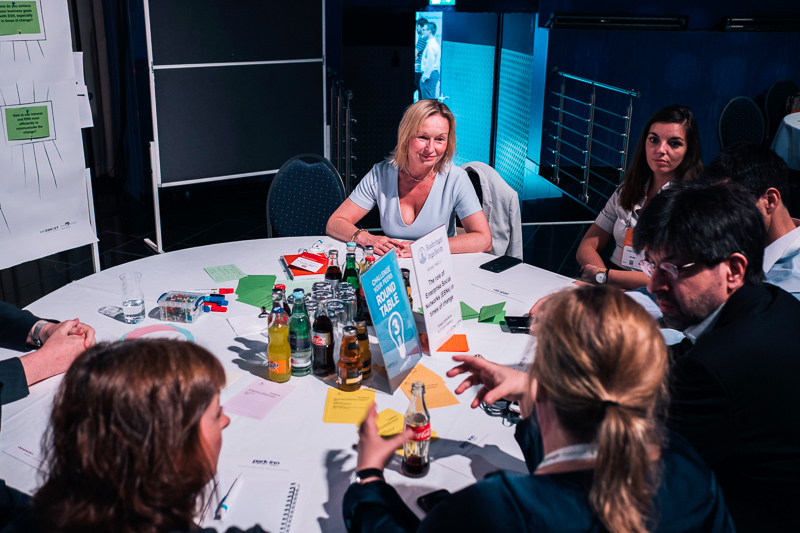 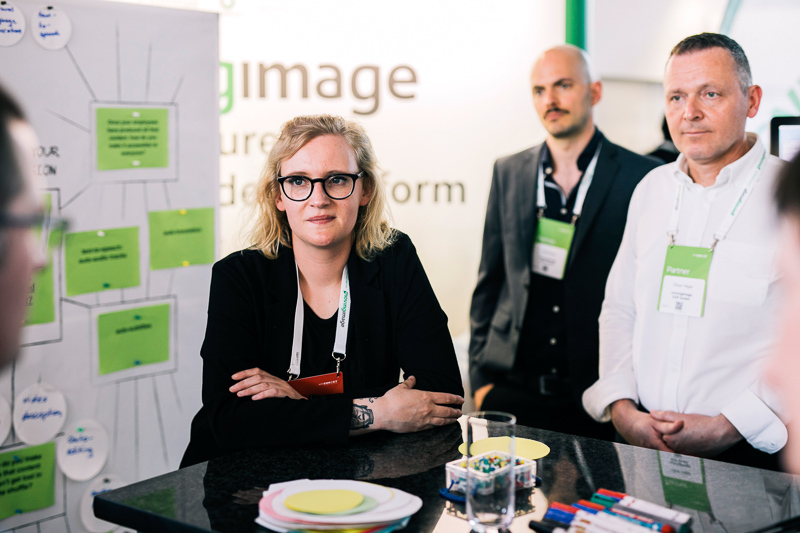 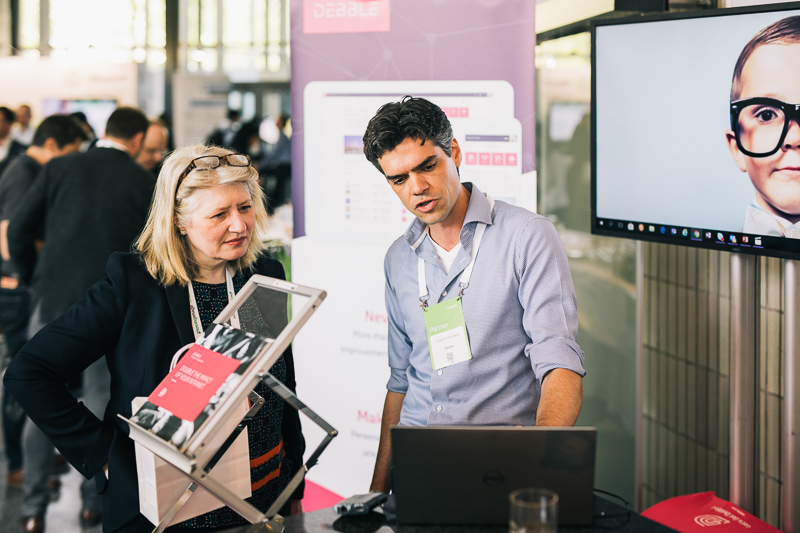 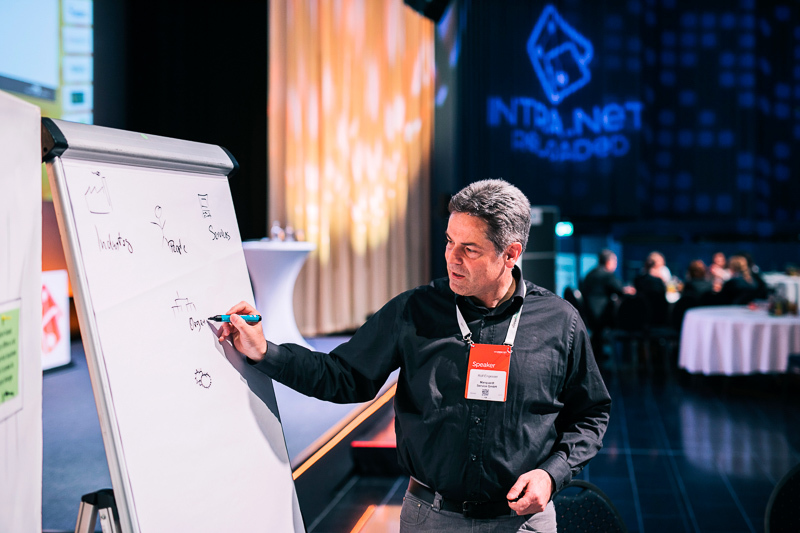 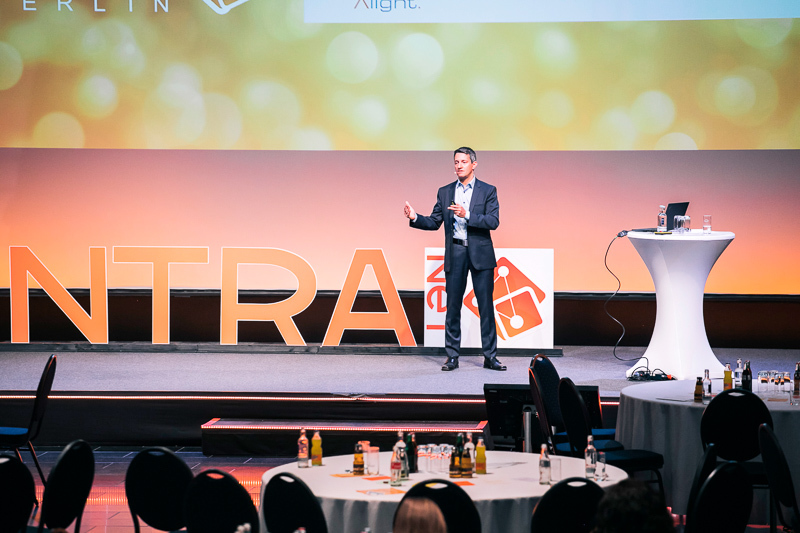 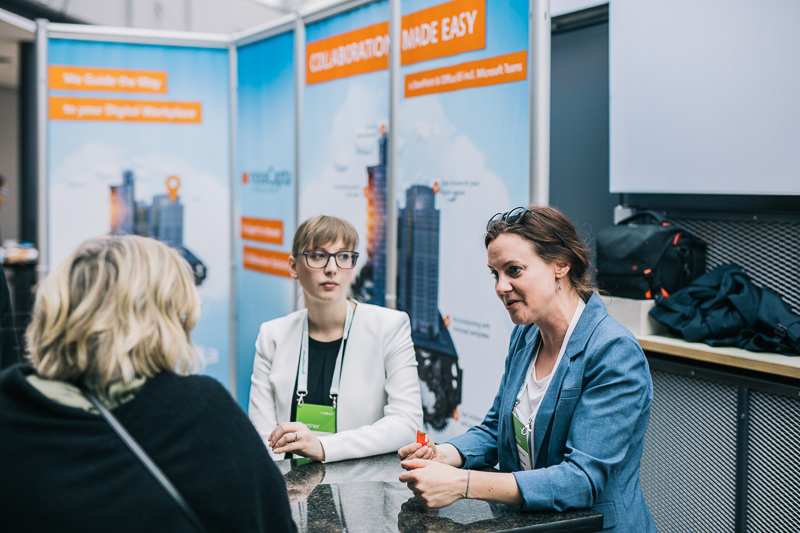 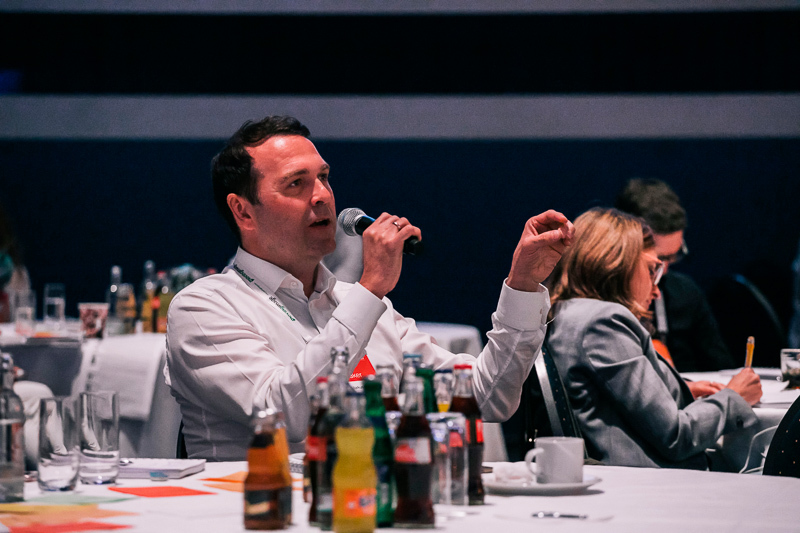 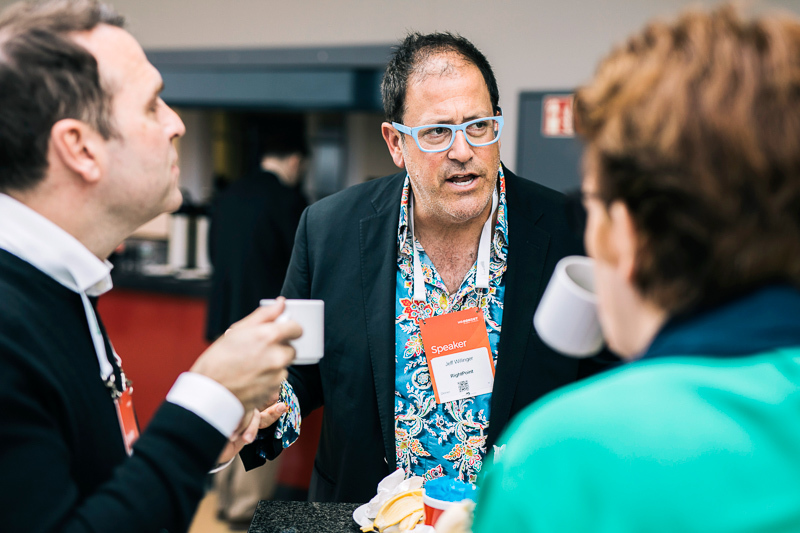 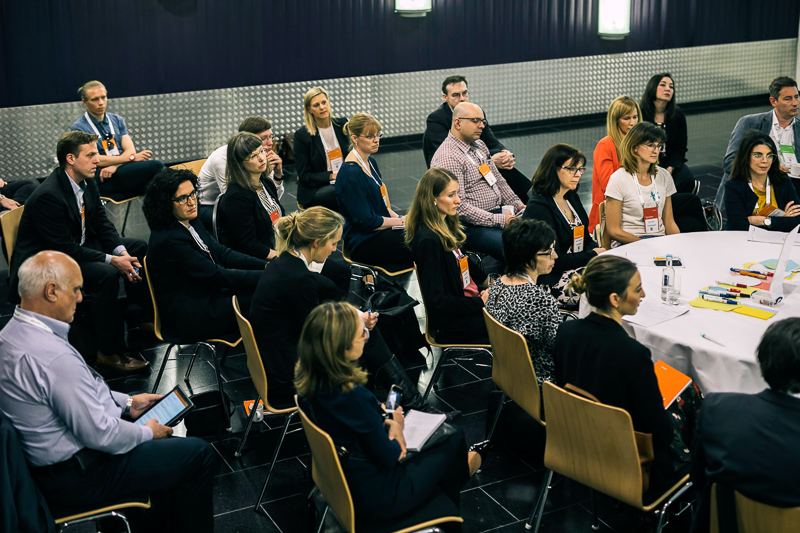 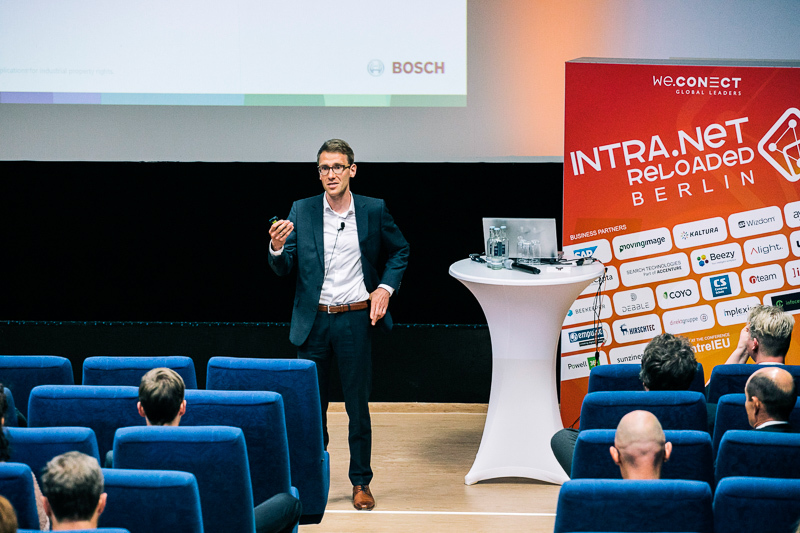 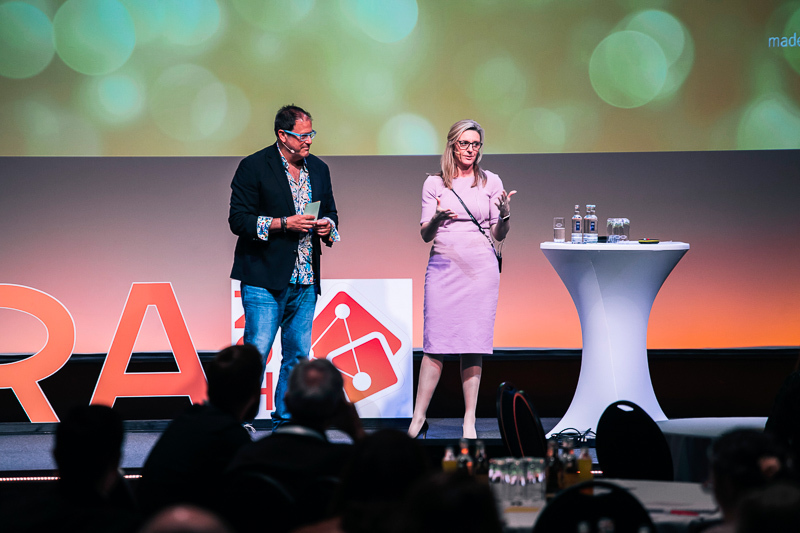 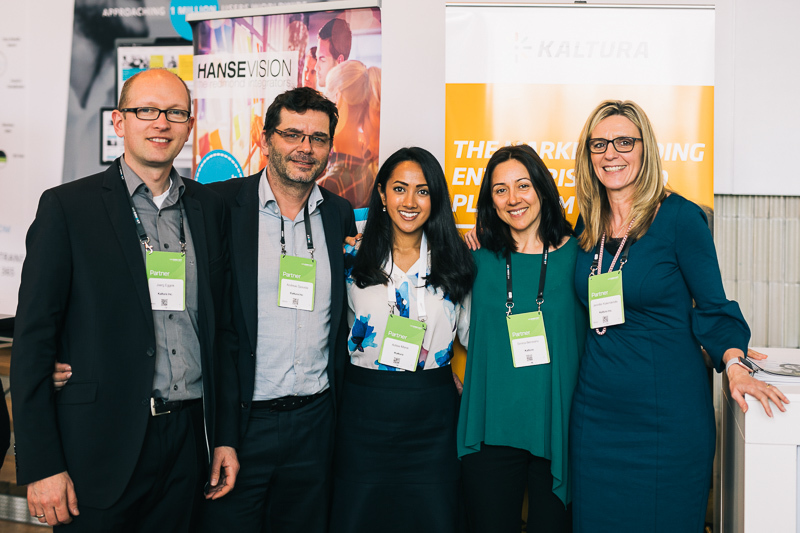 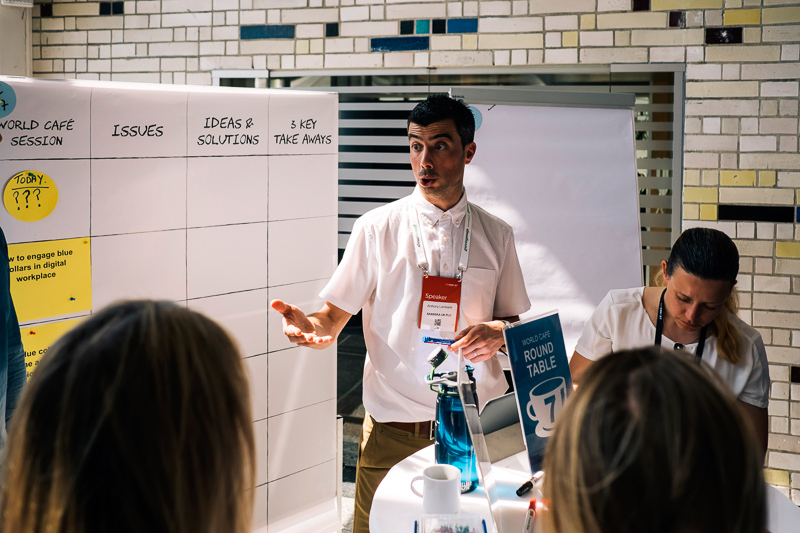 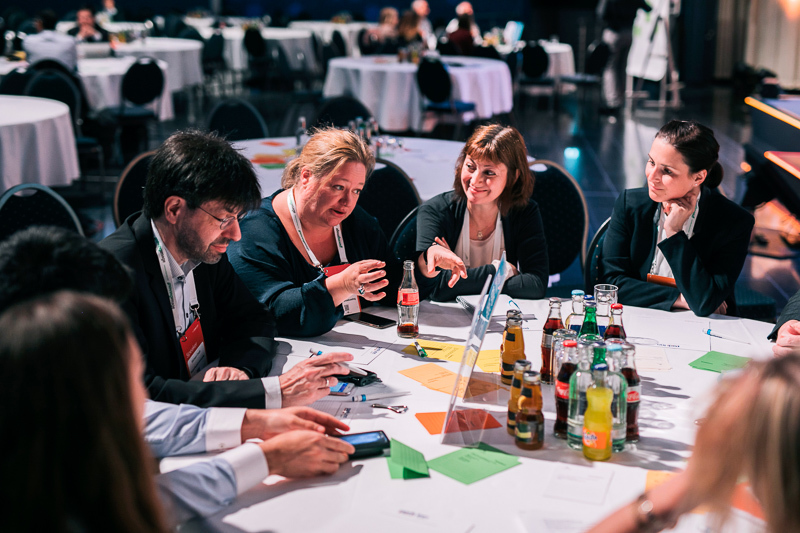 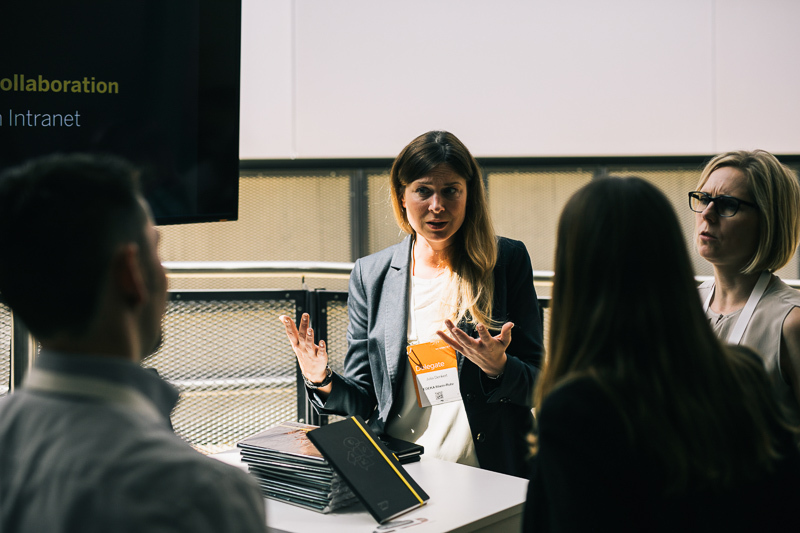 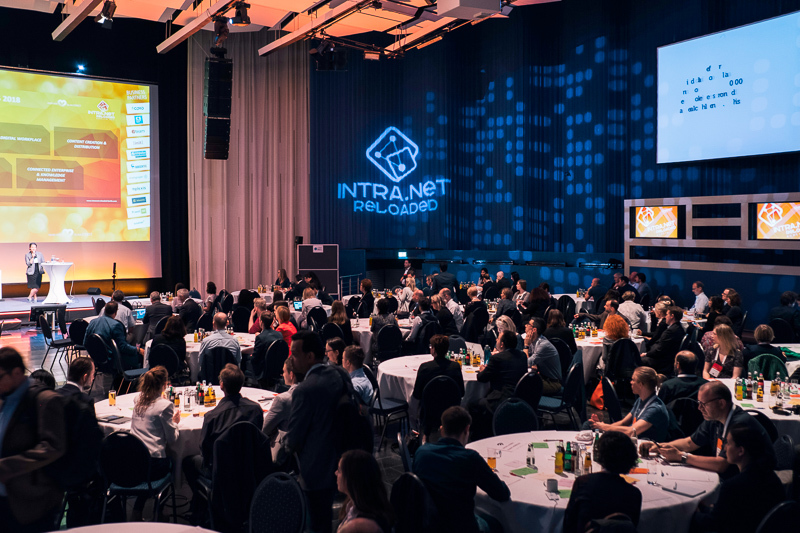 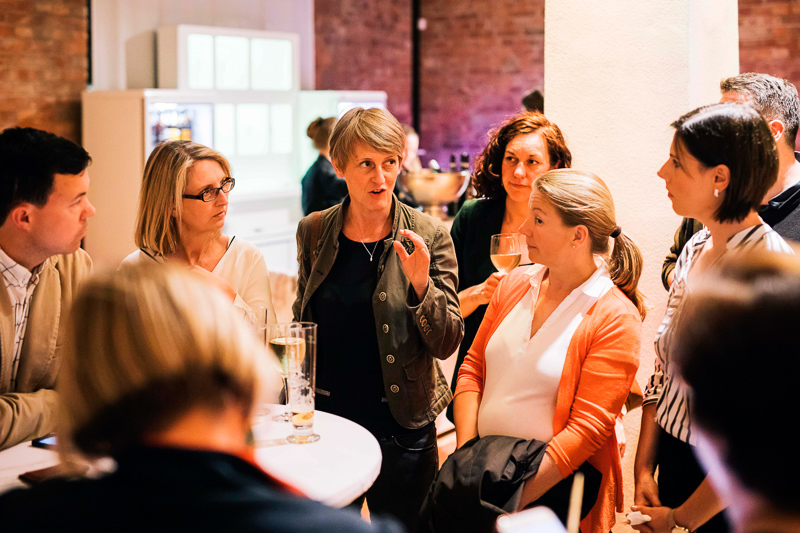 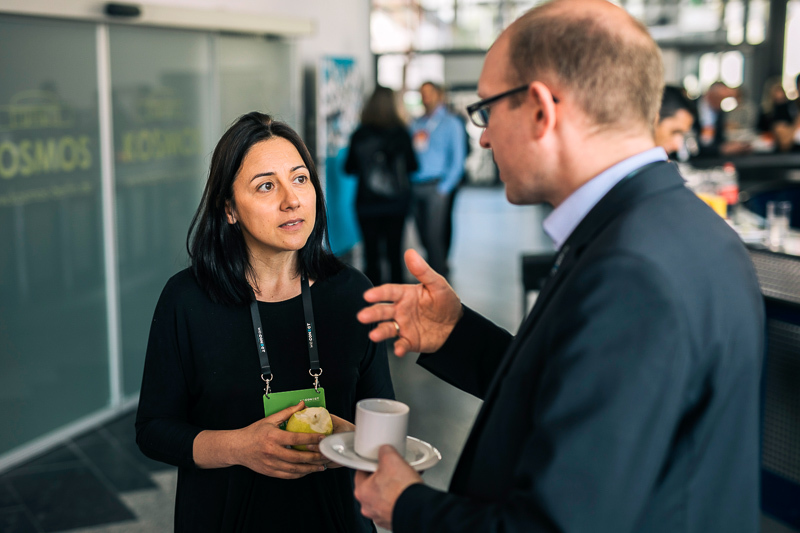 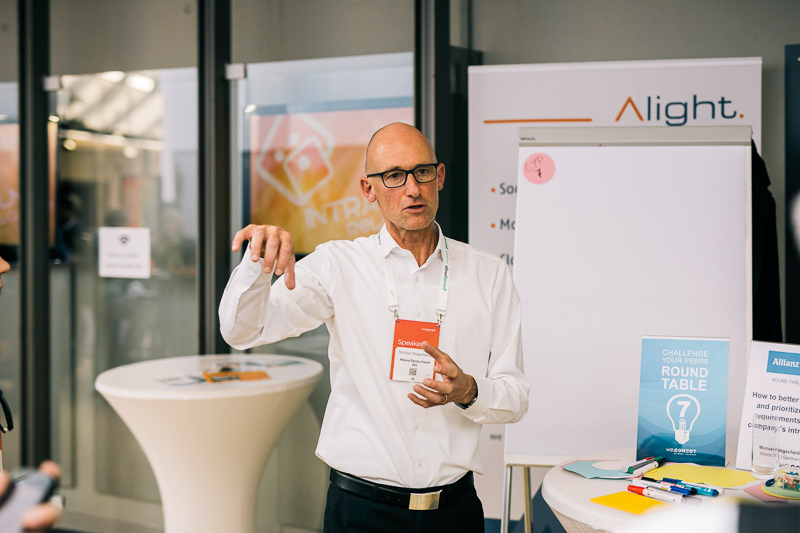 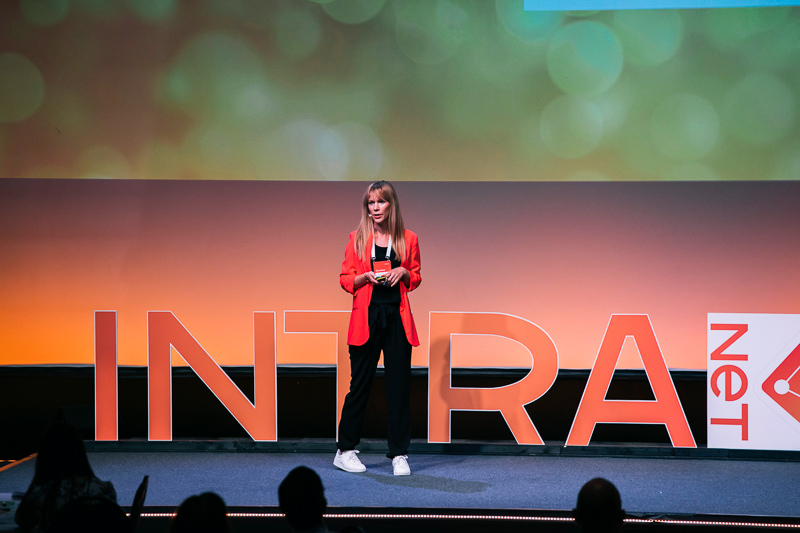 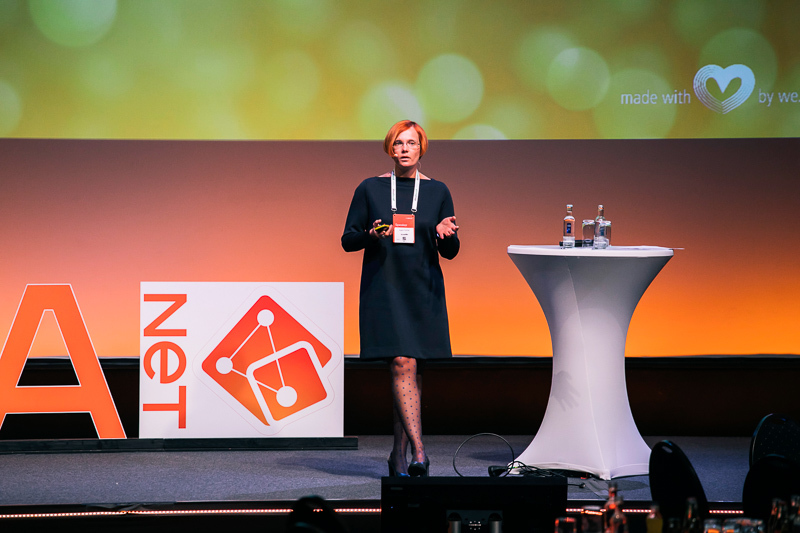 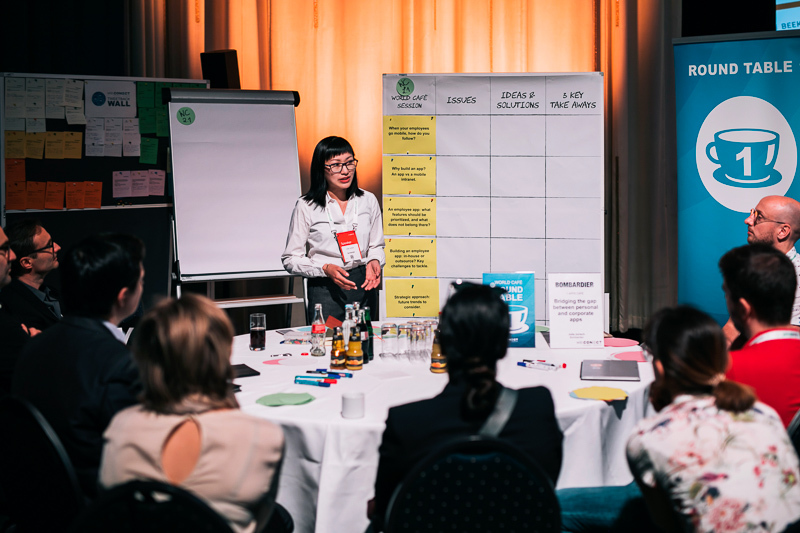 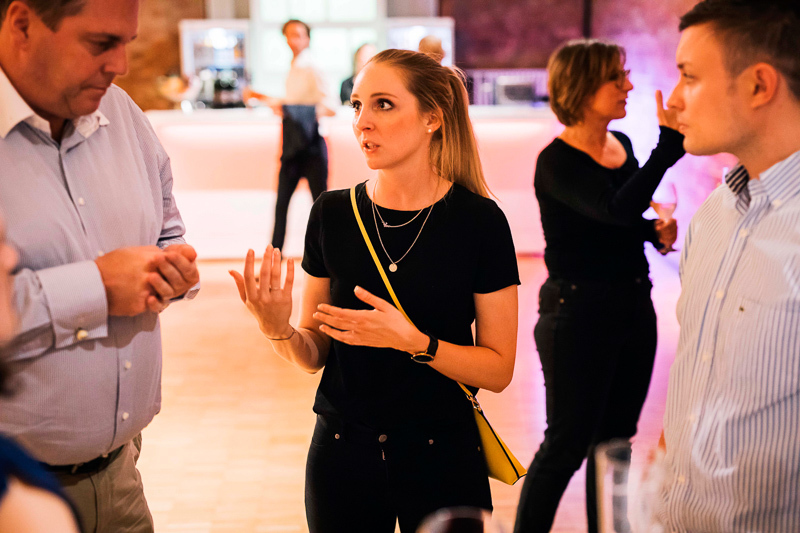 The Intra.NET Reloaded Berlin explores all perspectives of the digital workplace and raises your awareness of how to implement and maintain an effective and value-adding alignment of platform tools and technologies with internal communication ratios.